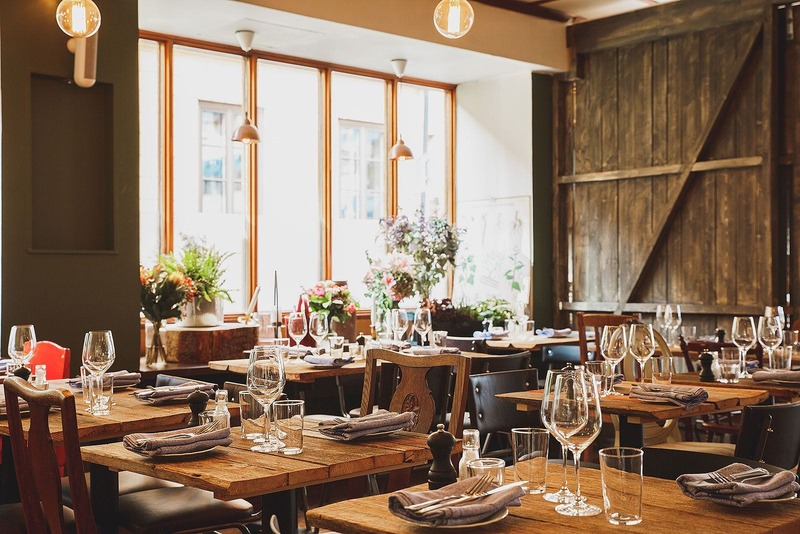 Stockholm's ever expanding restaurant scene is hotter than ever and the city is full of hidden gems, un-explored nooks and out-of-the-way surprises that should not be missed. Often cubbyhole-sized and off the beaten track, frequented by in-the-know regulars, the offering includes foodie-havens, small homely bistros and speakeasy-style joints. 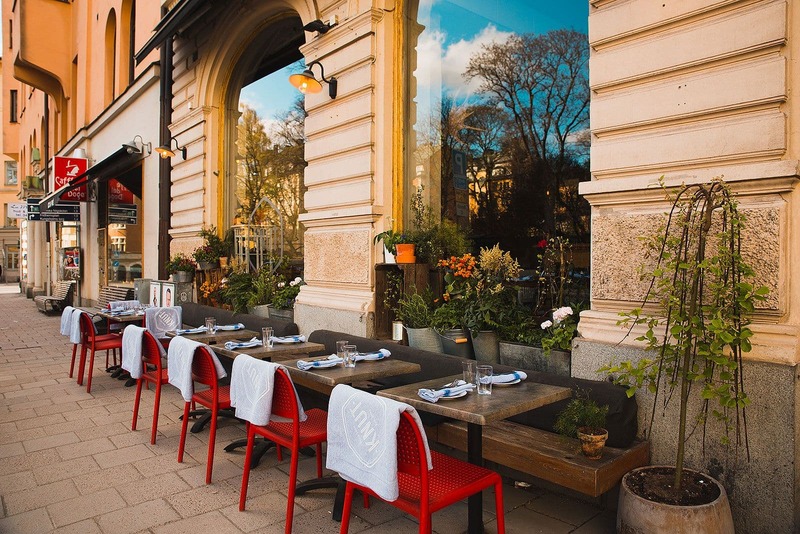 Fuelled by the modern-day desire for exclusivity our guide to hidden gems in Stockholm features some of the best-kept secrets in the city. 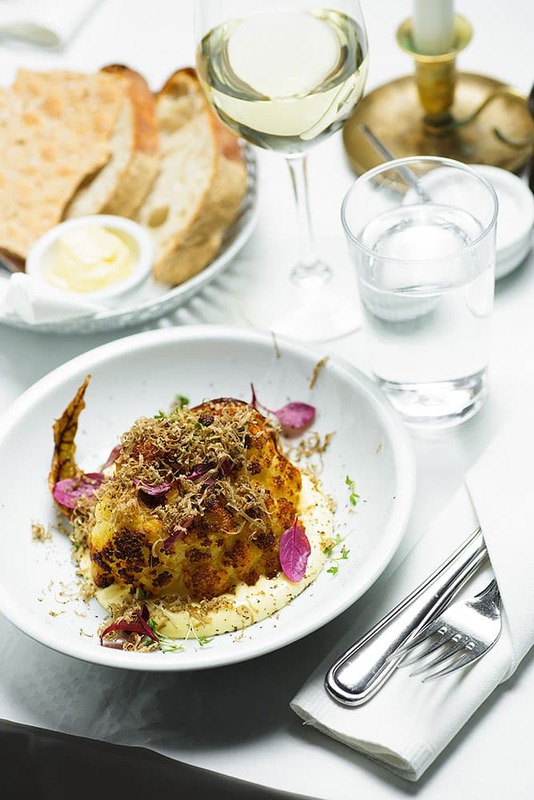 Just around the block from their sister restaurant Duck & Crab, Ilse has rejected short-lived fads and concepts in favour of focusing wholeheartedly on the classic, elegant and delicious - and this goes for both the bar and the intimate restaurant a couple of steps up. 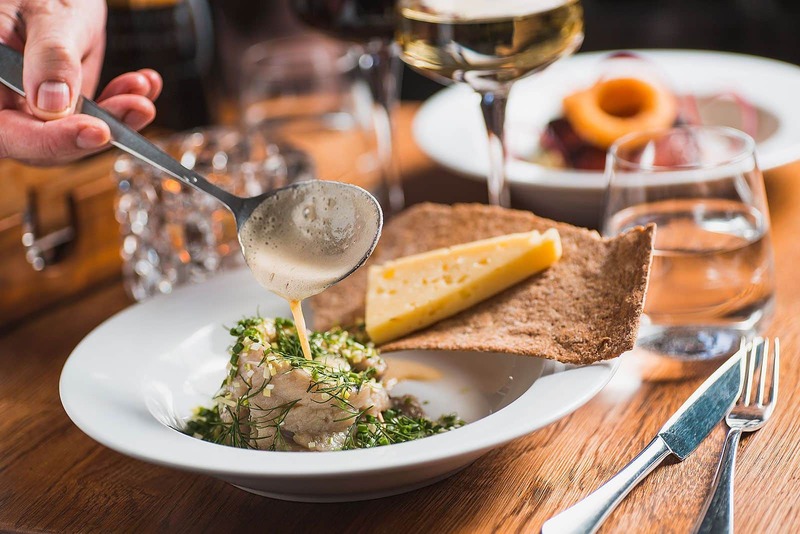 This locals' favourite is a classic French bistro serving frogs' legs, escargot and other genuine dishes, not for the faint of heart. 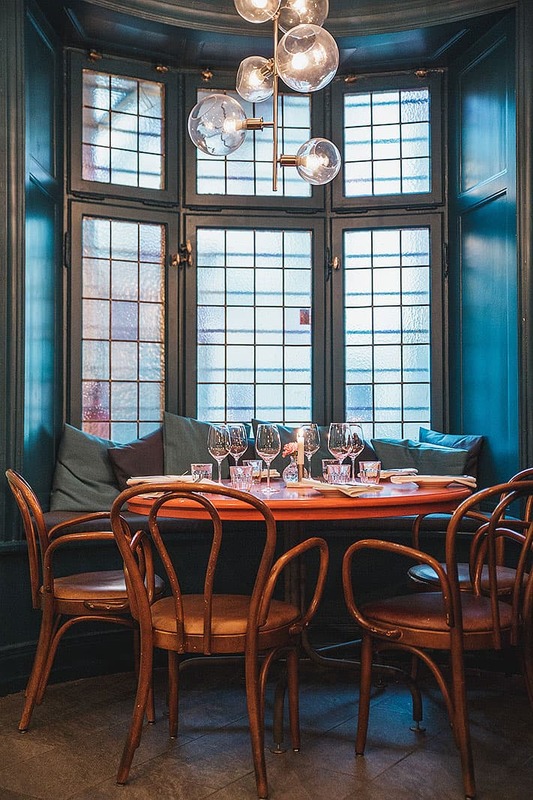 Paname (slang for Paris) is a true hidden gem, but don't let that stop you from partaking in the authentic Tricolour-vibes. 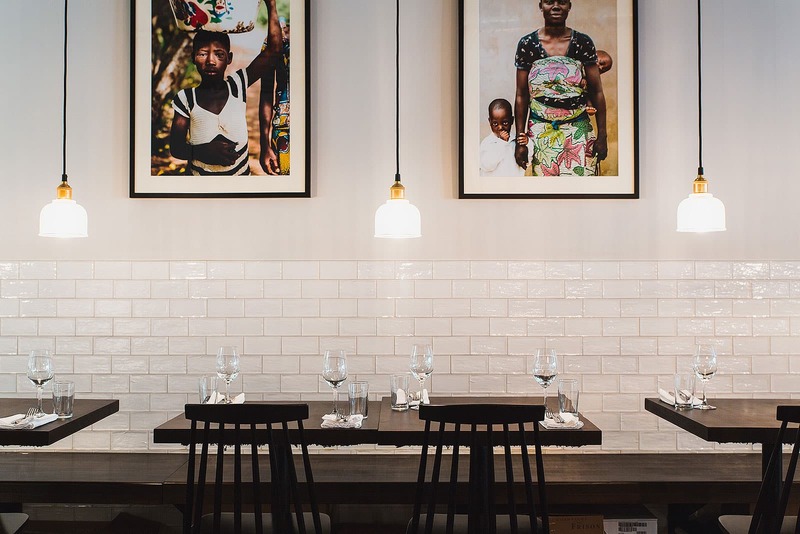 Qualitative food at a facile pricing point - that is this charming French bistro's motto. 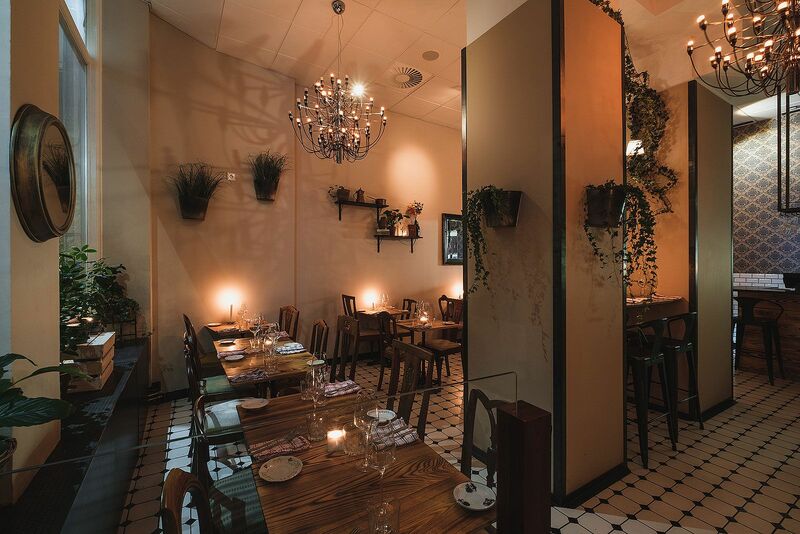 The intimate atmosphere and relaxed ambiance appeals to a wide audience. 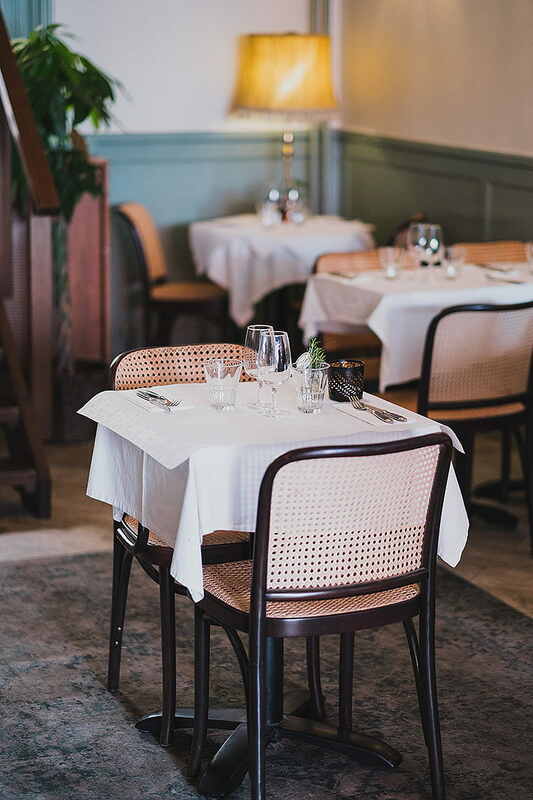 The menu's classic French-inspired dishes offers continental gustatory delights. 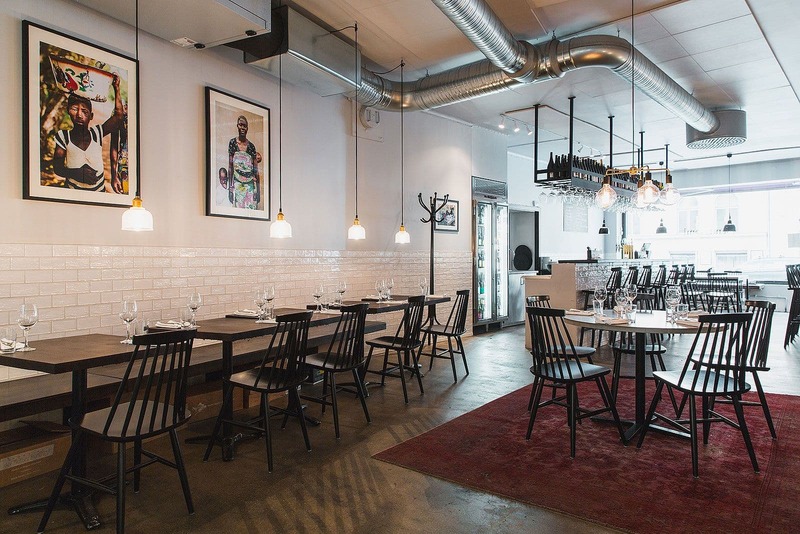 You needn't look further than Kungsholmen to get a dose of continental air. 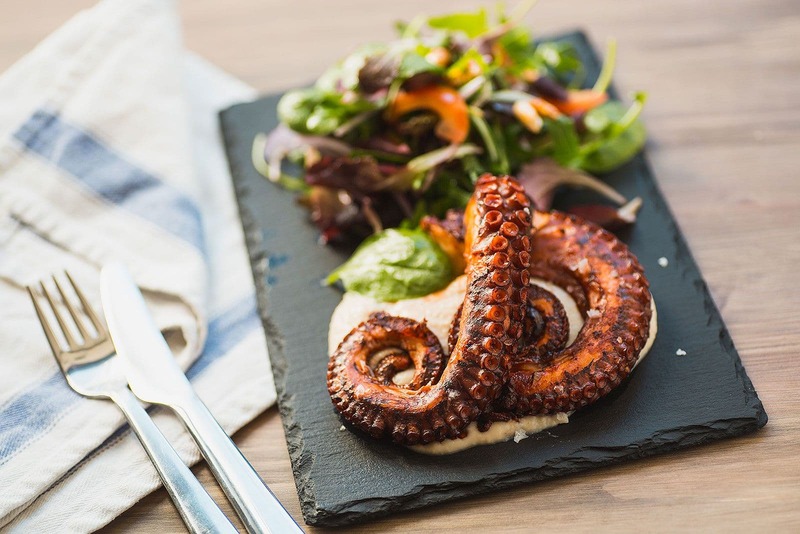 Styrelsen is run by the people behind Pastis and serves rustic Southern European home-style food along with artisanal cocktails in a relaxed bistro setting. Add this to your to-do list if you haven't already. 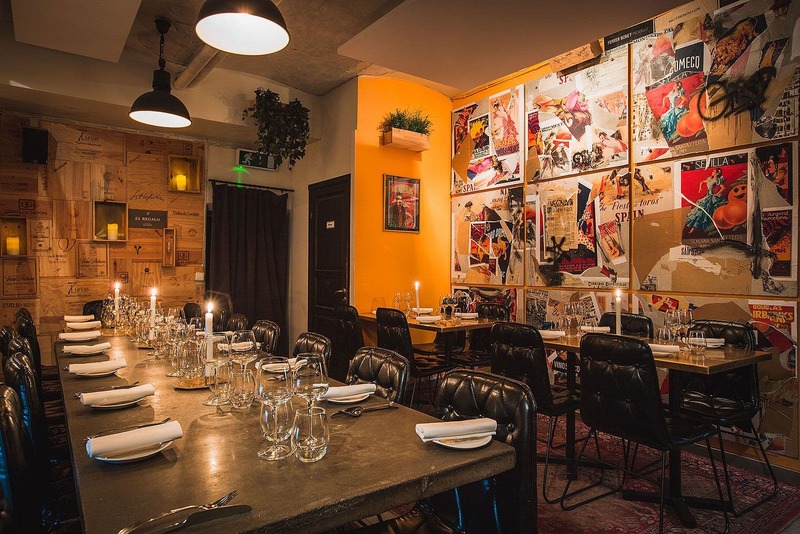 Next door to the College of Arts this ambitious hidden gem appeals to a conscious crowd of urbanites with great seasonal fare, cool concrete bar and welcoming atmosphere. 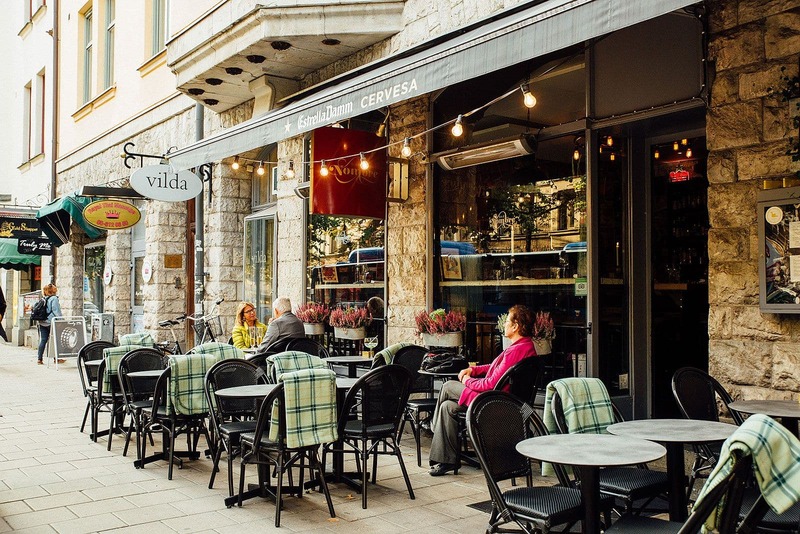 The restaurant also hosts live gigs and boasts ample sidewalk seating. In a tucked-away part of Wallingatan, a few steps from Norra Bantorget, you'll find this ambitious neighbourhood restaurant run by a trio with restaurants including Lux, deVille and Oaxen on their cvs. 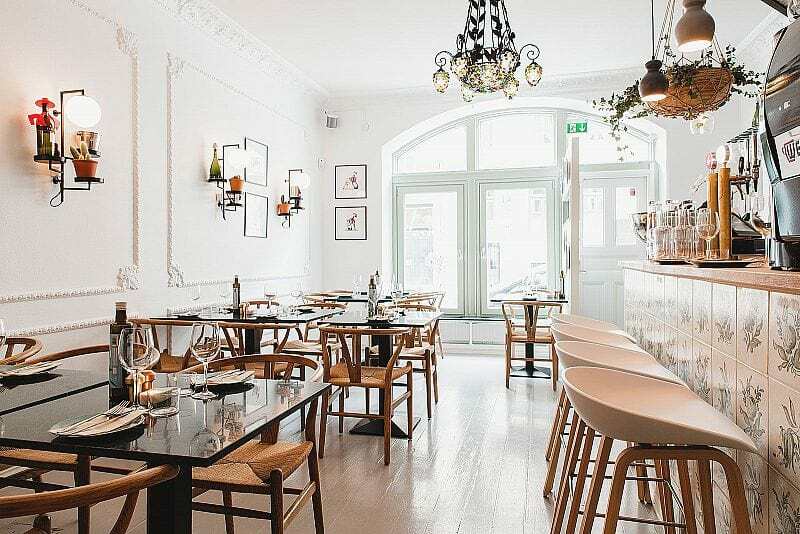 Imaginative small dishes with Nordic and continental influences are served, and half of their seats are reserved for drop-ins. 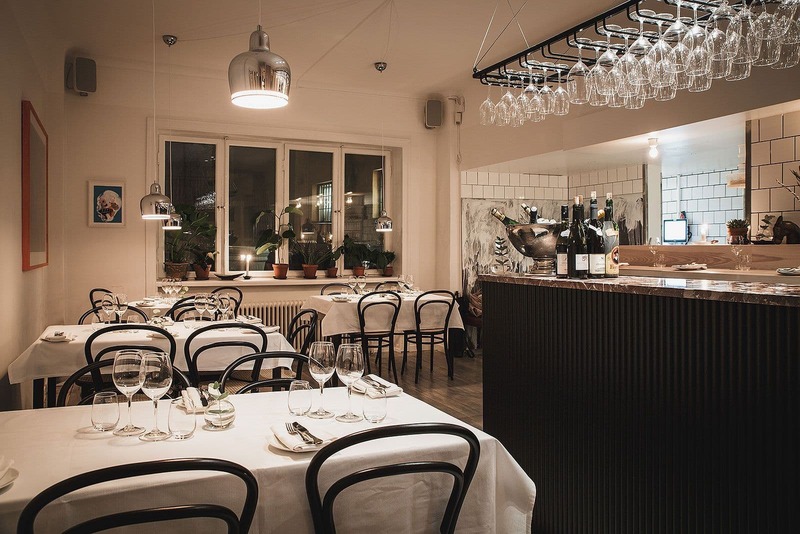 Unusually for Stockholm, Stim combines being a neighbourhood restaurant with a menu consisting almost exclusively of seafood. 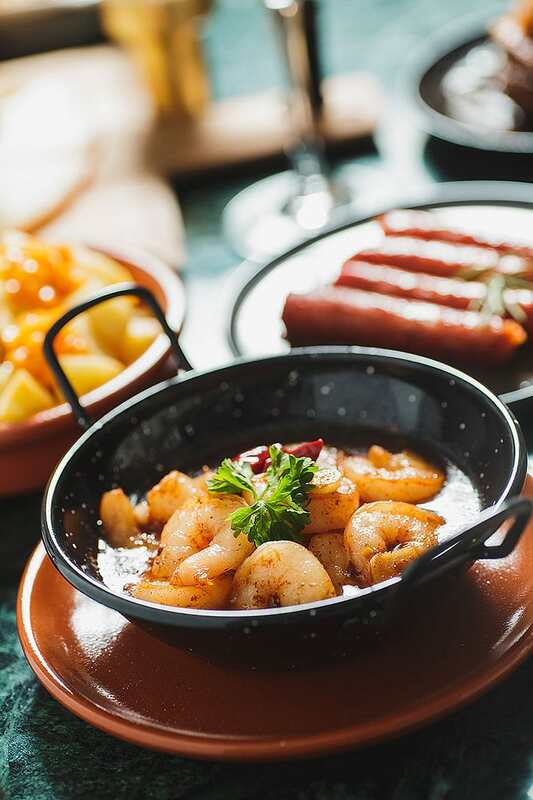 Piscine delicacies are cooked on a charcoal grill, then served in elegant but relaxed surroundings. 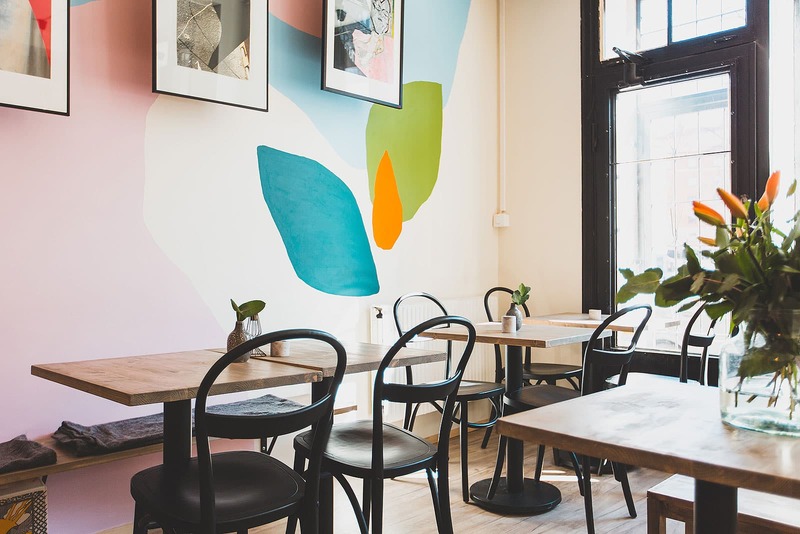 Babette quickly made a name for itself within foodie circles. 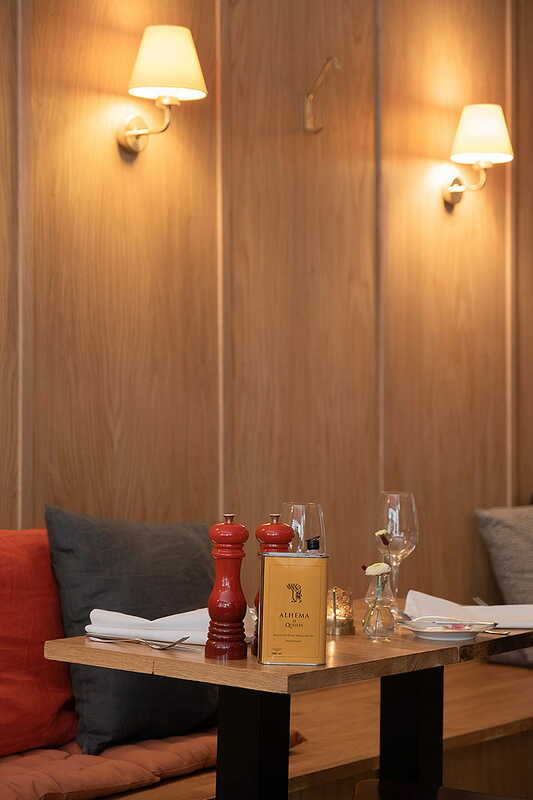 The French-inspired bistro serves a selective á la Carte menu and is particularly famous for its innovative pizzas made in the open kitchen. 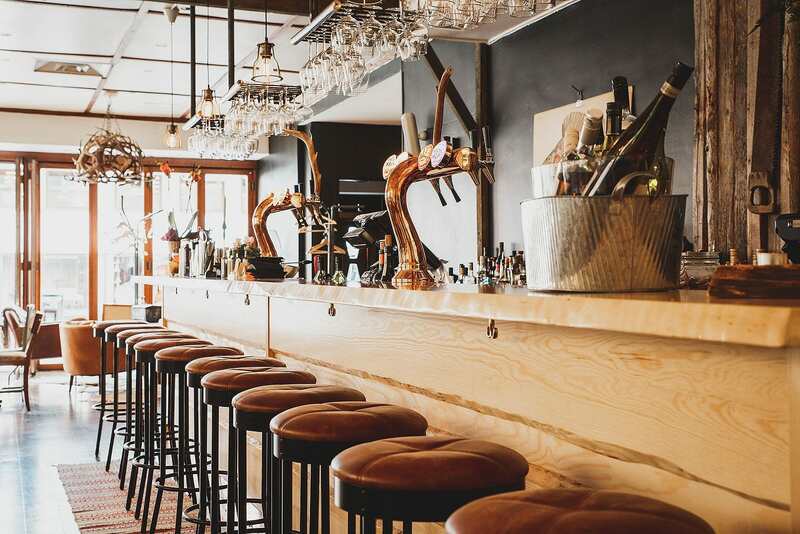 The venue is small and fills up quickly, so make sure to get there early - or if you don't mind the wait grab a glass of wine and soak up the ambiance. 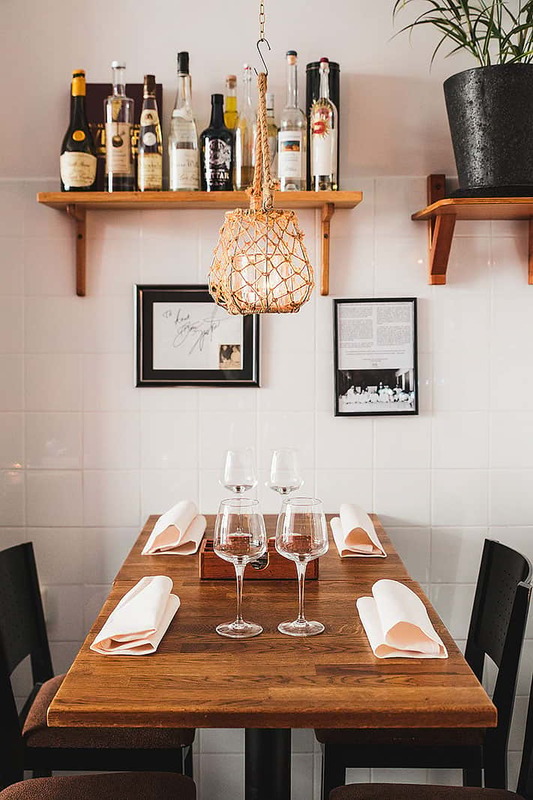 Pastis is minute to say the least, yet hidden among Gamla Stans winding alleyways Pastis is a major powerhouse when it comes to authentic French cuisine. No wonder secretive regulars choose to keep this quaint brasserie to themselves. 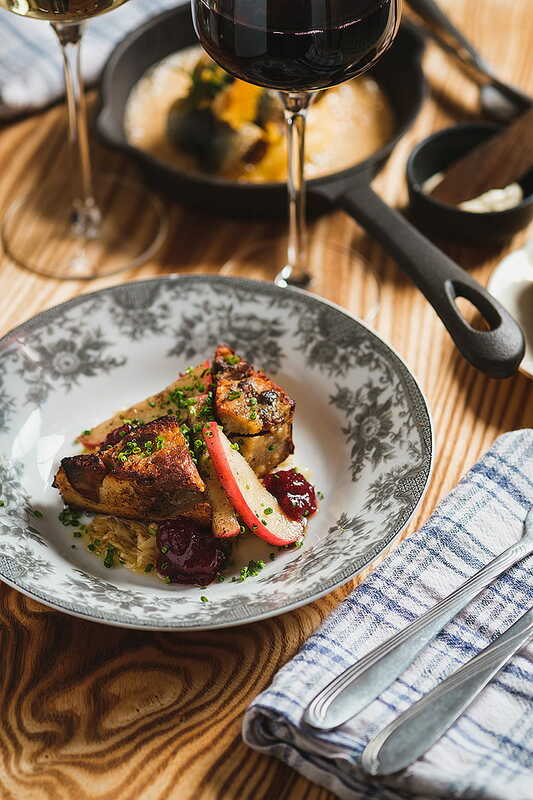 Rustic homemade dishes are served with an elegant twist. Bon appétit! 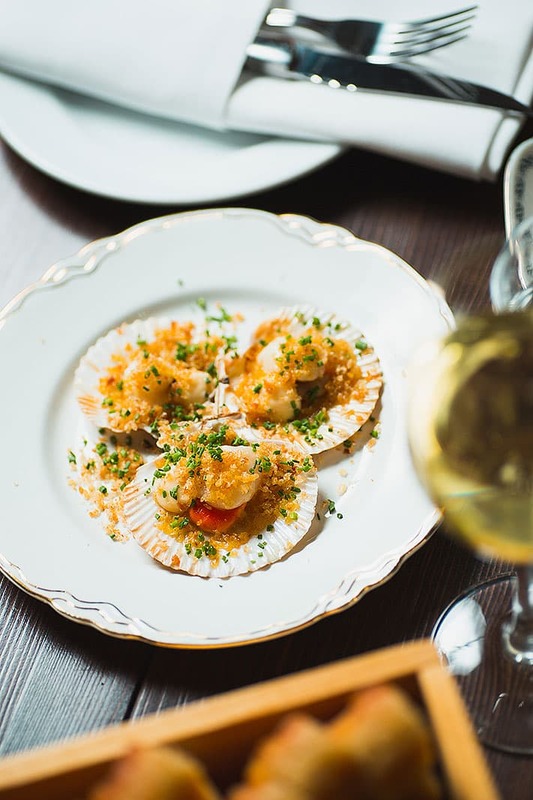 Can't get enough of classic French cuisine - neither can we. 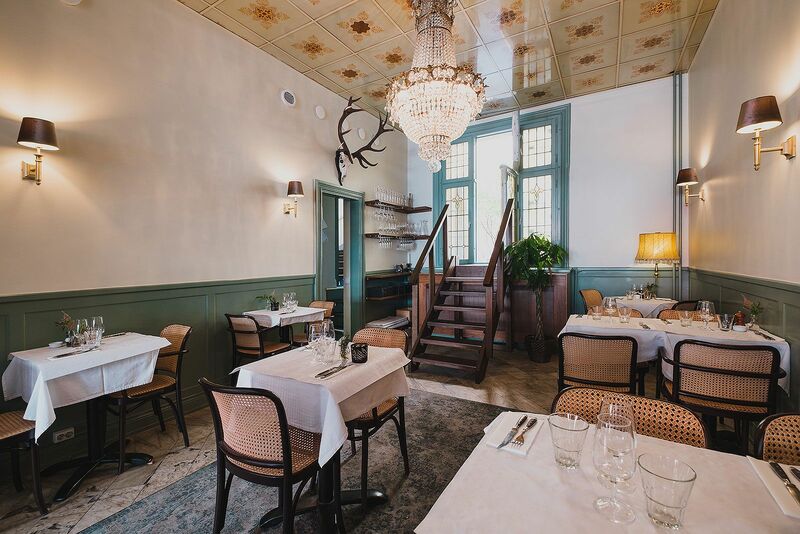 Brasserie Bobonne offers a culinay trip to the continent without having to leave the comfort of Östermalm. 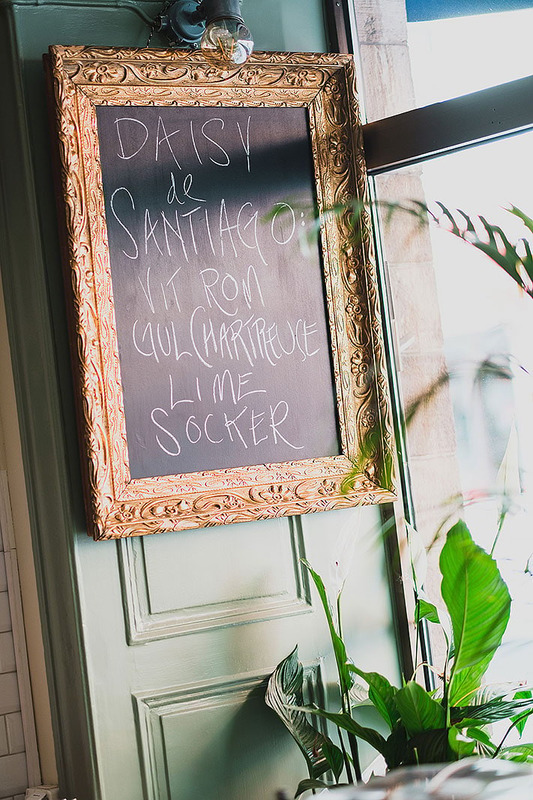 The selective chalkboard menu is updated bi-weekly and features rustic, homely dishes such as boeuf bourguignon without any unnecessary frills. 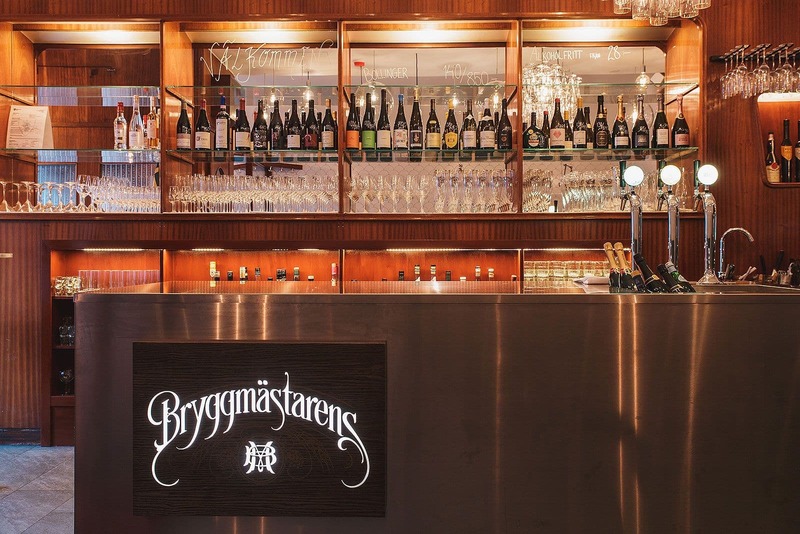 Ever since this critically-acclaimed neighbourhood restaurant opened in Bagarmossen in 2017, in-the-know foodies have started taking the green metro line heading south. 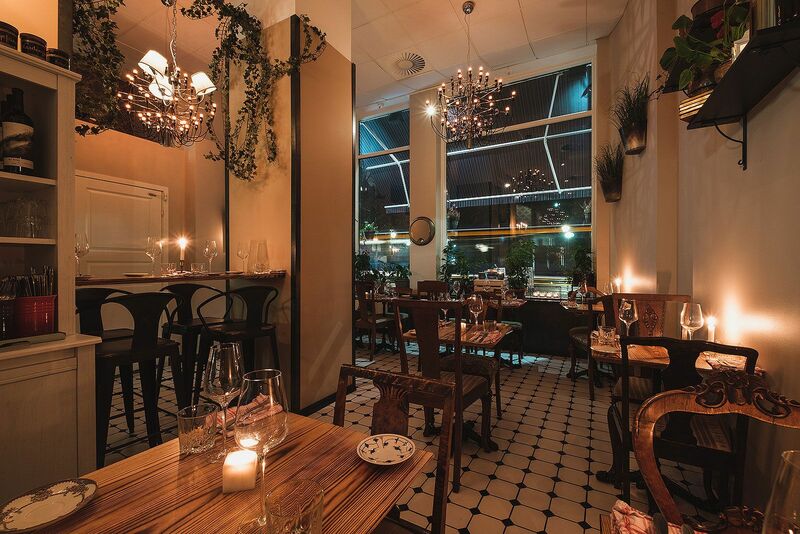 Ambitious cooking, a great atmosphere and interiors designed by a local. Forget about booking a table - Centan only does drop-ins. 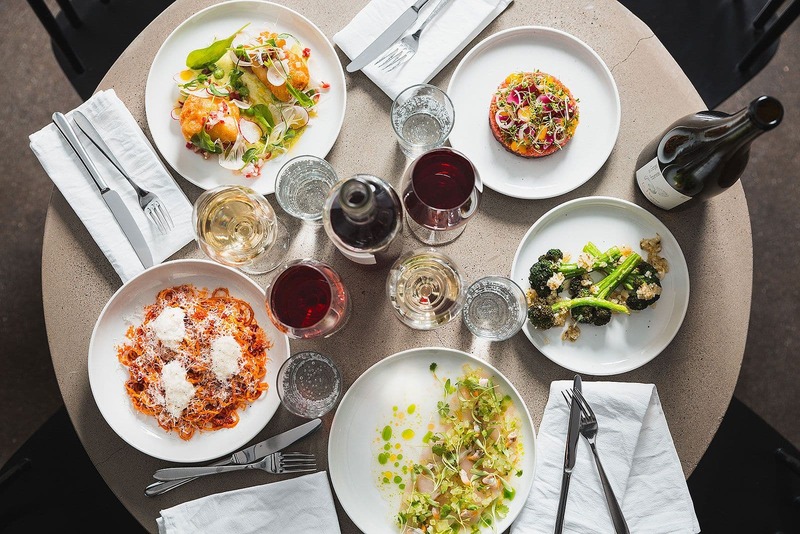 Marco's pays homage to classic Italian home cooking with ambitious dishes, abundance of wine and relaxed ambiance. 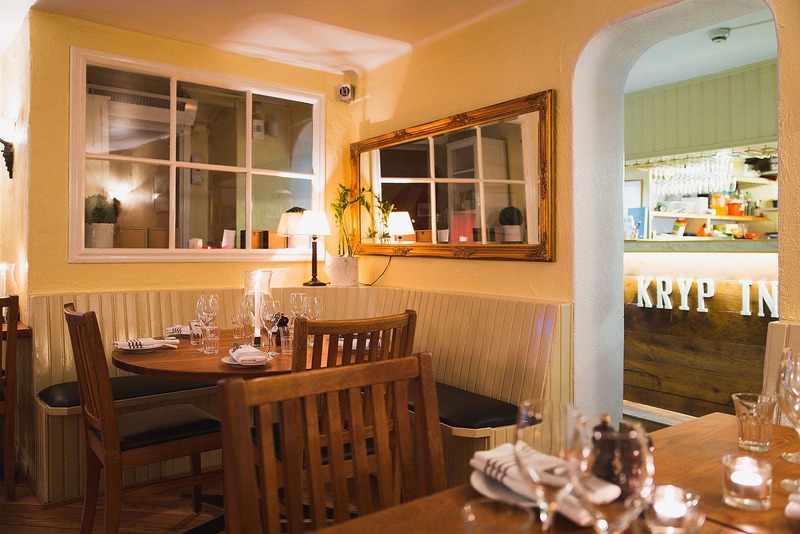 The bistro-style decor features impressive arched windows, rustic furniture and whitewashed walls. 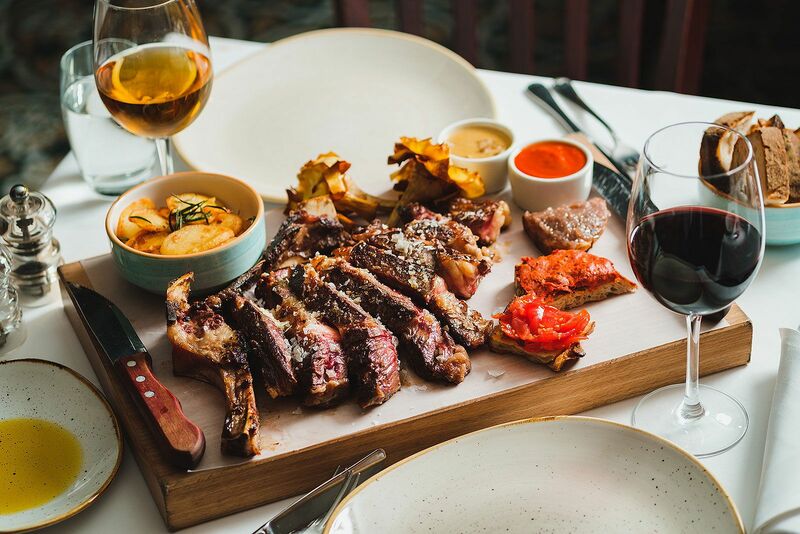 Perfect for the whole family, Marco's also has a special kiddies menu. 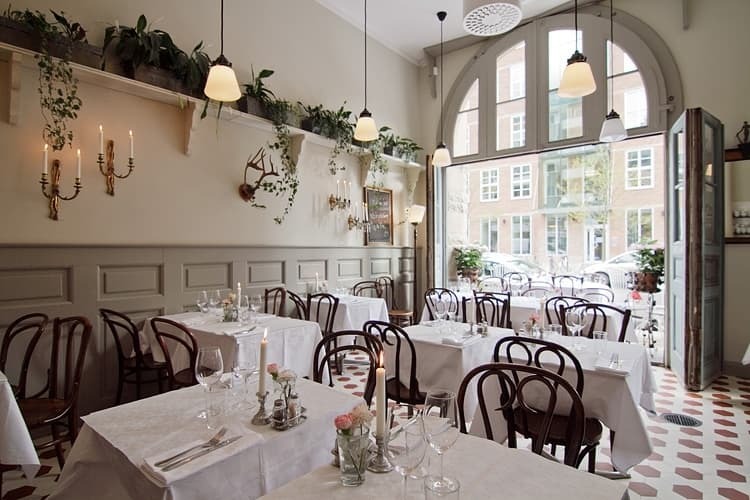 A true gem - hidden way up on Folkungagatan - for anyone with a taste for modern versions of classic Swedish dishes. 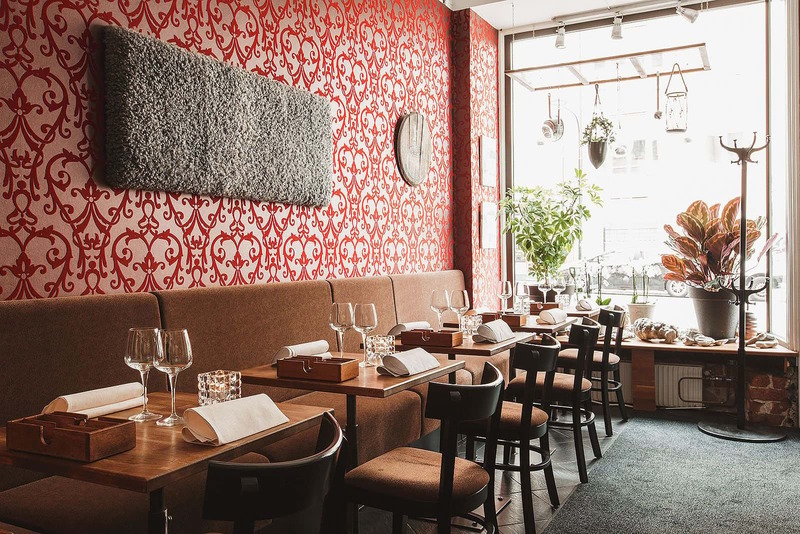 Tabberaset opened in 2018 and they serve traditional Swedish small dishes with creative twists. 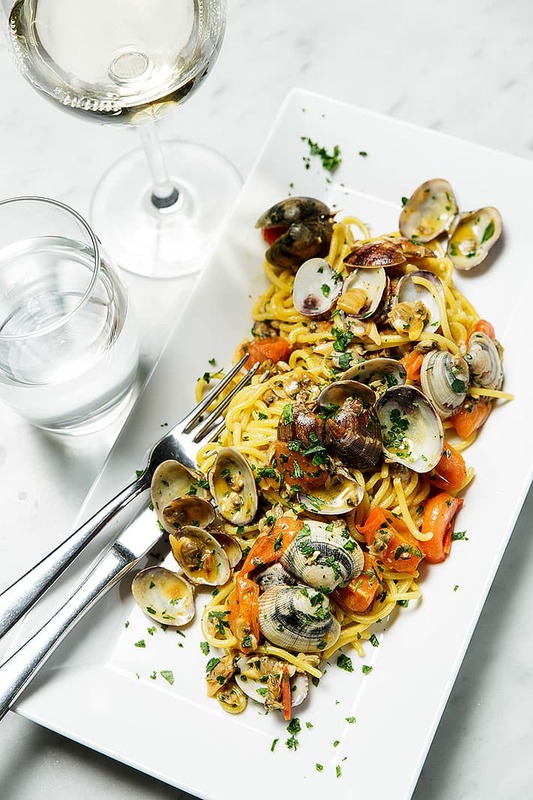 One of the best Italian restaurants in town? 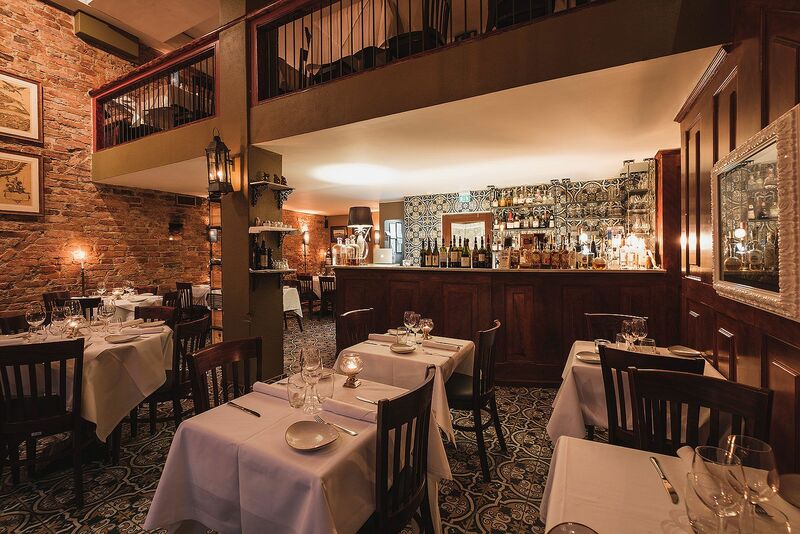 La Vecchia Signora, which translates to the old lady, exudes authentic charm. 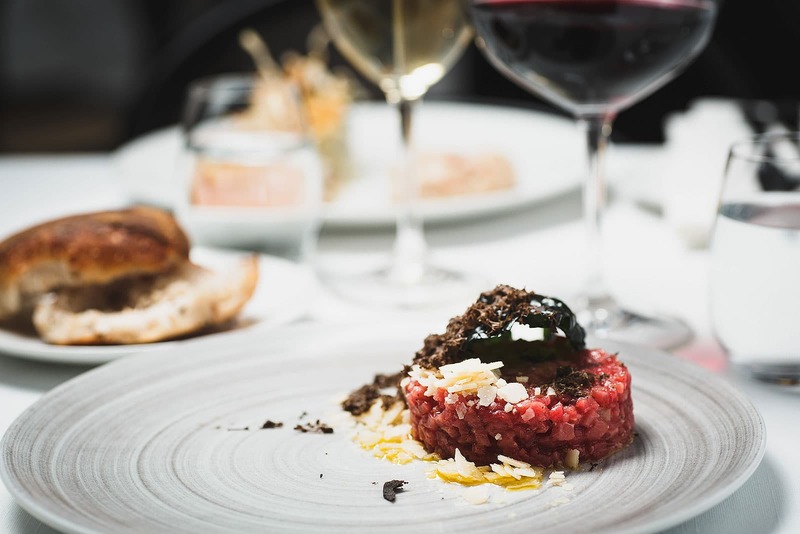 Exquisite Italian food influenced by the Piedmont region is served along with complimenting wine. Candlelight enhances the intimate ambiance. 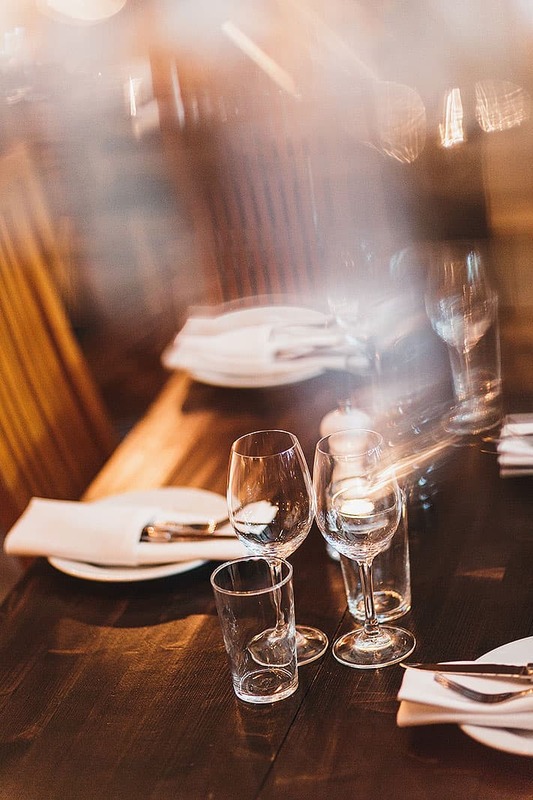 This romantic bistro is charmingly located in an old fire station and boasts vaulted ceilings and boho-chic vibes. 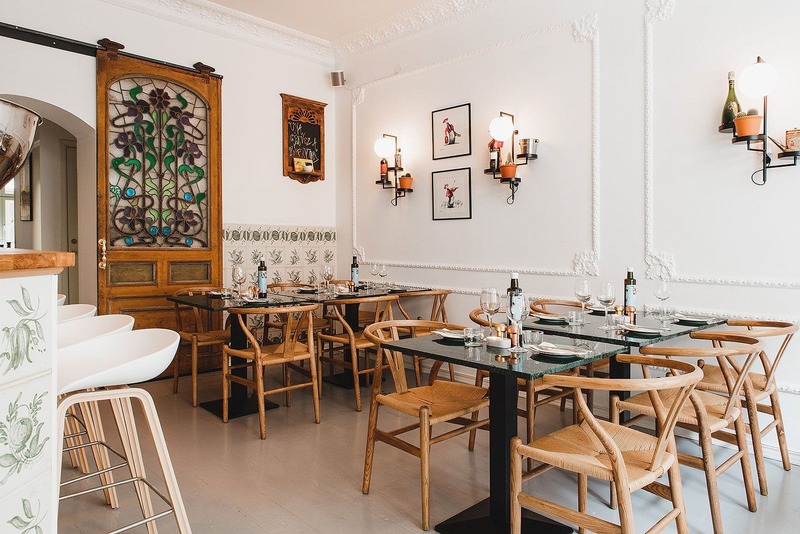 The interior is characterised by white tablecloths, tiled floors and mismatched chairs. 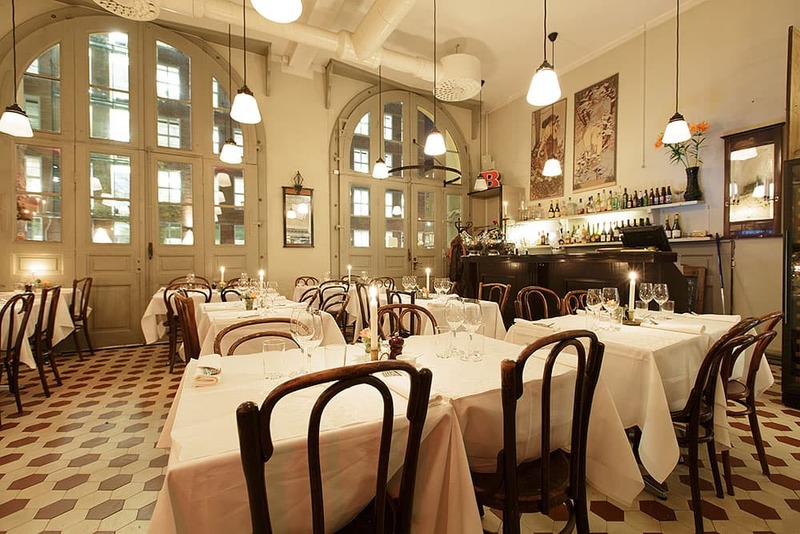 The kitchen serves modern French classics along with a variety of French wines. 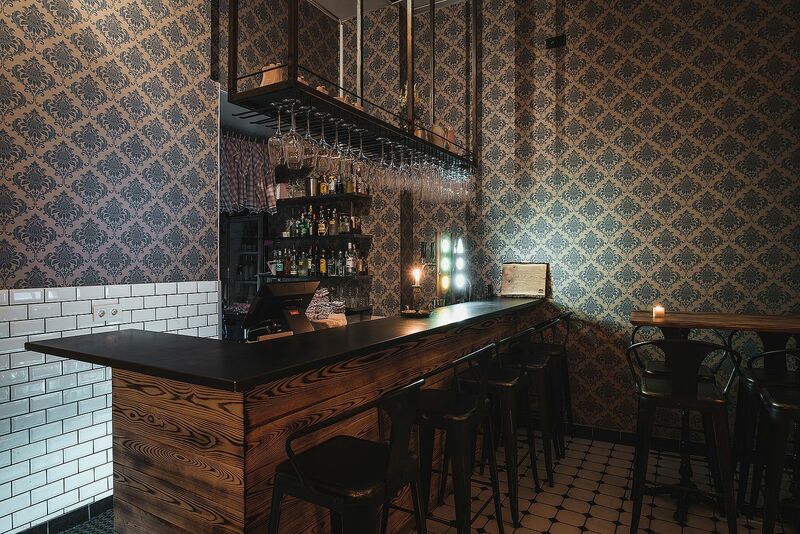 Be sure to drop by the adjacent Bar Hommage. 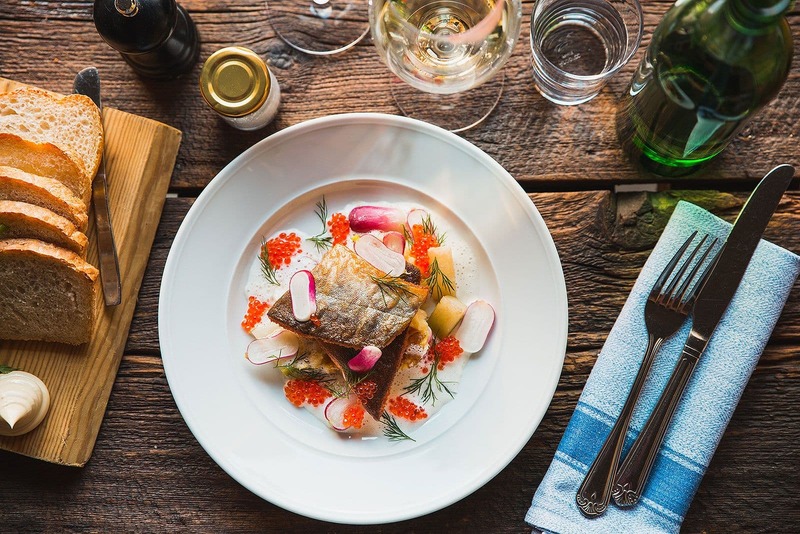 Land of perpetual cold and the midnight sun, Norrland is under-represented when it comes to Stockholms restaurant scene. Knut however, makes up for this lapse. 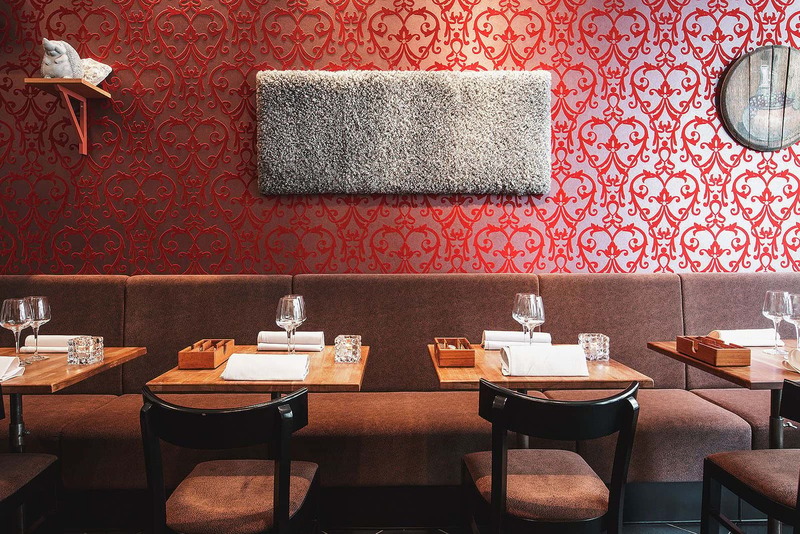 The northern influences are apparent in both the interior and menu. 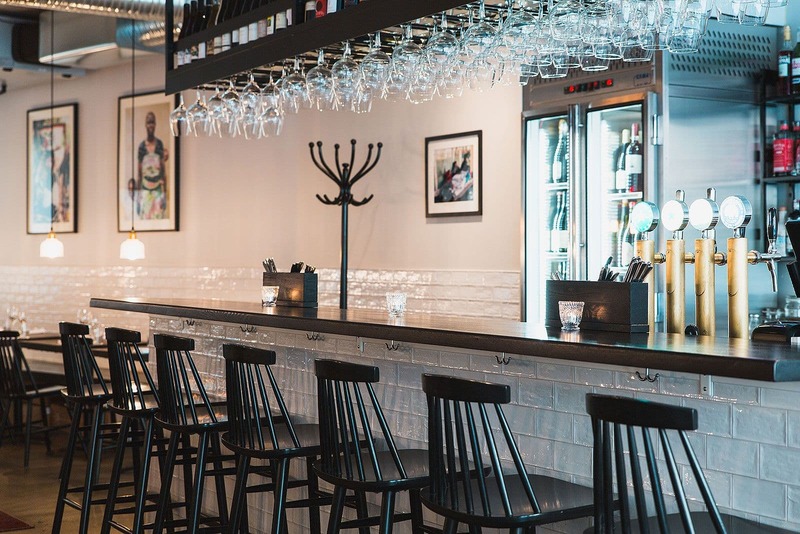 Rustic wooden surfaces and furs punctuate the interior and the kitchen serves game and Norrland-style flatbread pizza with emphasis on local produce. Thematic cranberry cocktails complete the vision. 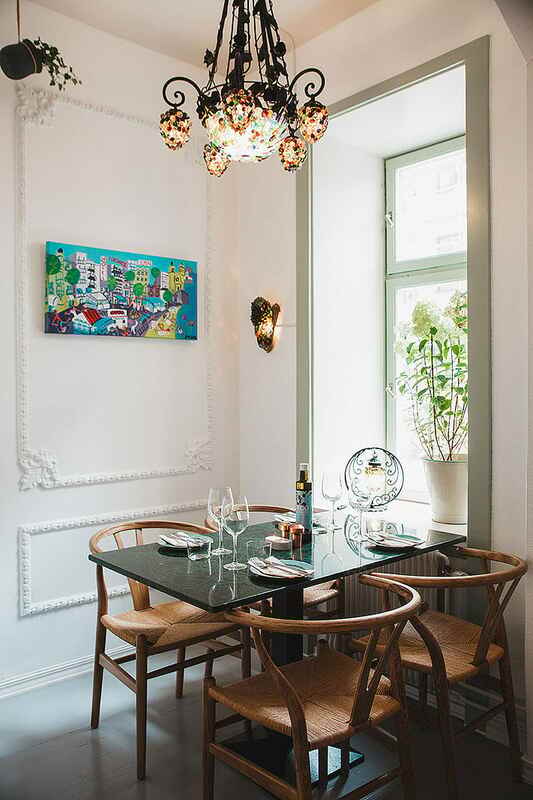 This critically acclaimed, ambitious restaurant and wine bar is charmingly located in Gamla Stan. 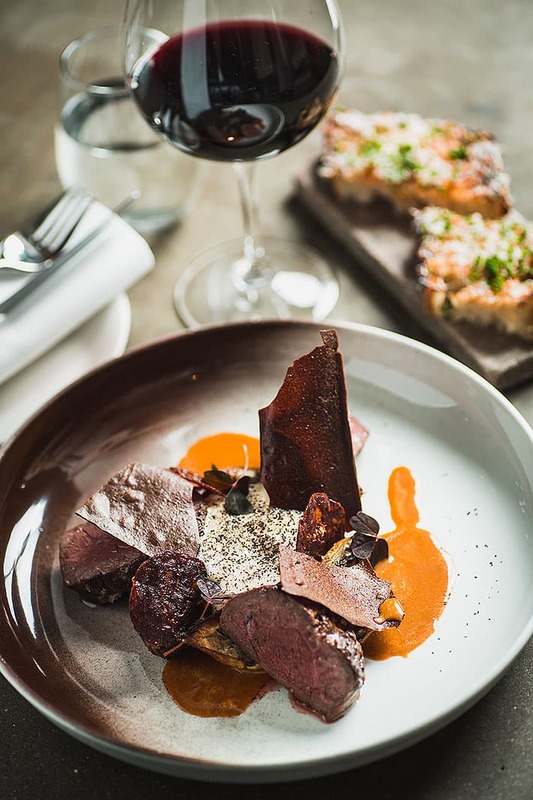 Famous among conneisseurs, 19 Glas serves fine-dining style tasting menus without breaking the bank. The wine list is equally impressive. The restaurant also serves an affordable lunch. Despite its central location, Itamae Izakaya is easily overlooked due to its unassuming size. This sushi joint quite literally personifies the concept of hole-in-the-wall but the sushi conjured out of the kitchen is extraordinary. 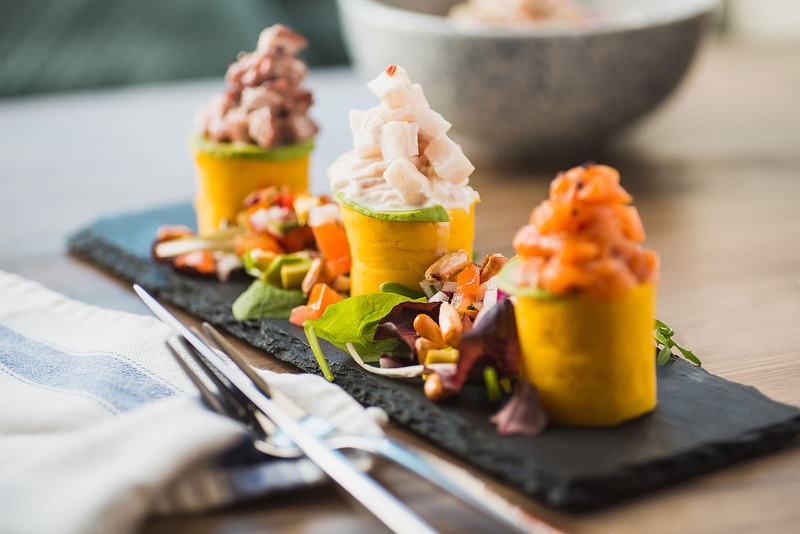 Apart from classic options, the menu features fish tacos and ceviche as well as artisanal beer. 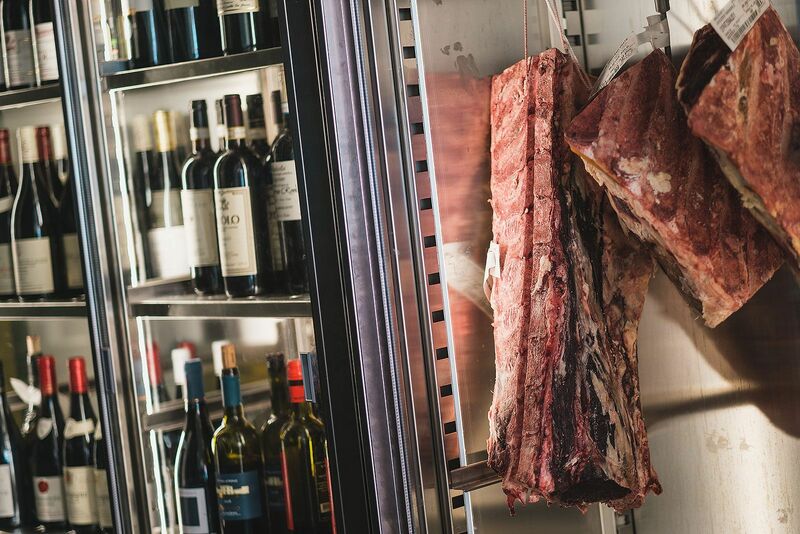 Although a popular joint, chances are that you have yet to set your foot here - which is why we mention it. 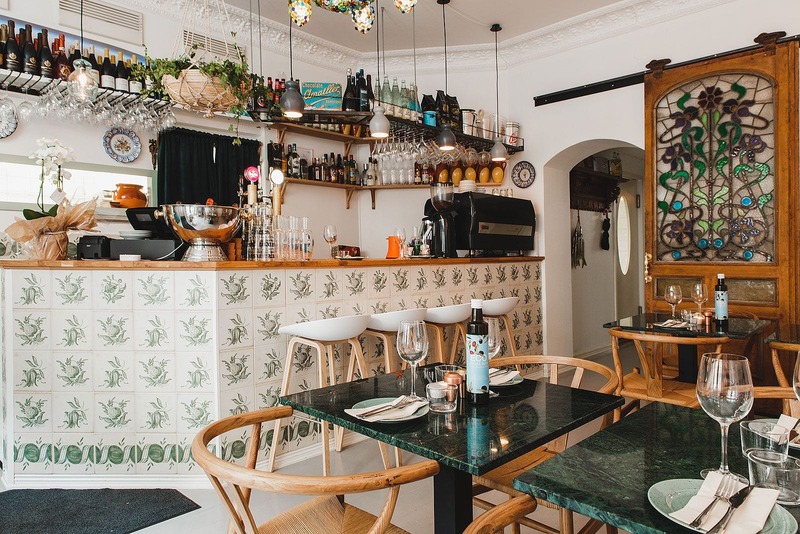 The Spanish-Nordic influences are apparent in both the decor and the menu. The venue is relatively small and fills up rather quickly with hungry diners. 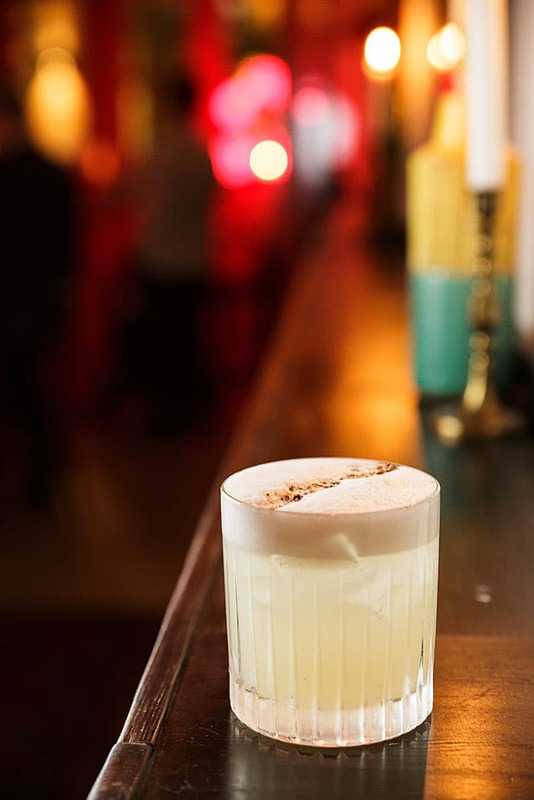 The cocktail bar is manned by well-reputed bartenders and is many a locals’ destination of choice. 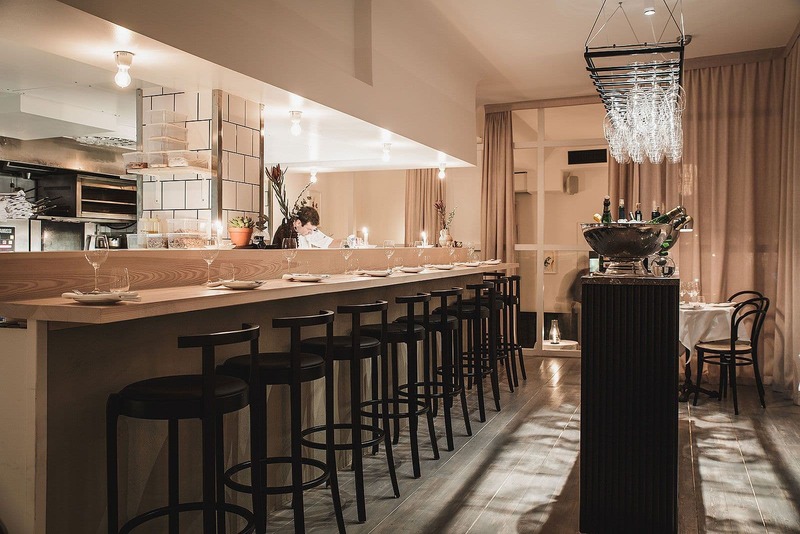 This historic arthouse cinema on Sankt Eriksplan was brought back to life in 2018 and now includes an intimate little bistro in true Art Deco style. 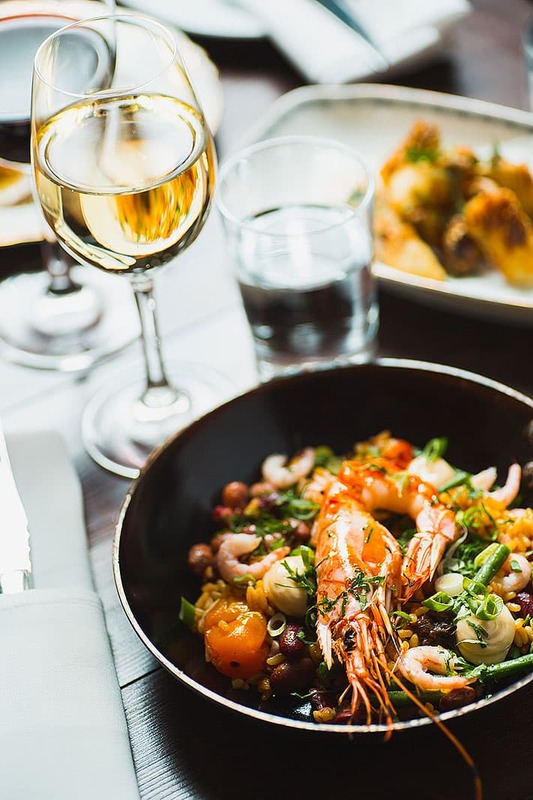 If you want to combine a movie with something to eat, you can even take your food or a glass of wine into the elegant cinema auditoria with you. 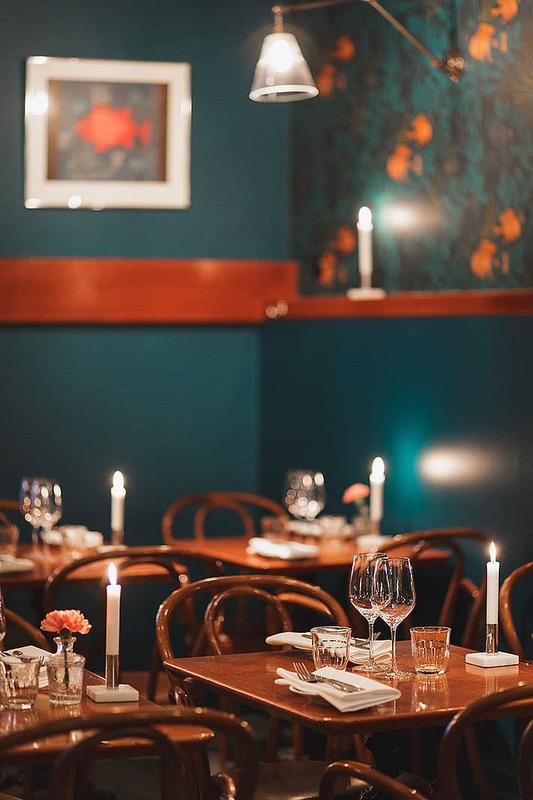 In the slightly forgotten environs of Skanstull you'll find Checa, a small Peruvian restaurant with charming decor and authentic dishes inspired by the owner's childhood. 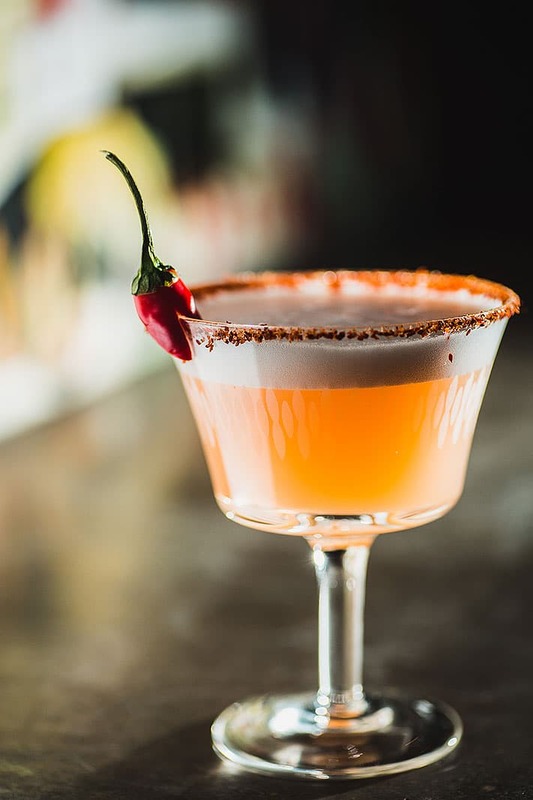 Combine ceviche and other Latin American dishes with a pisco sour, Peruvian beer or glass of cava and soak up the atmosphere. 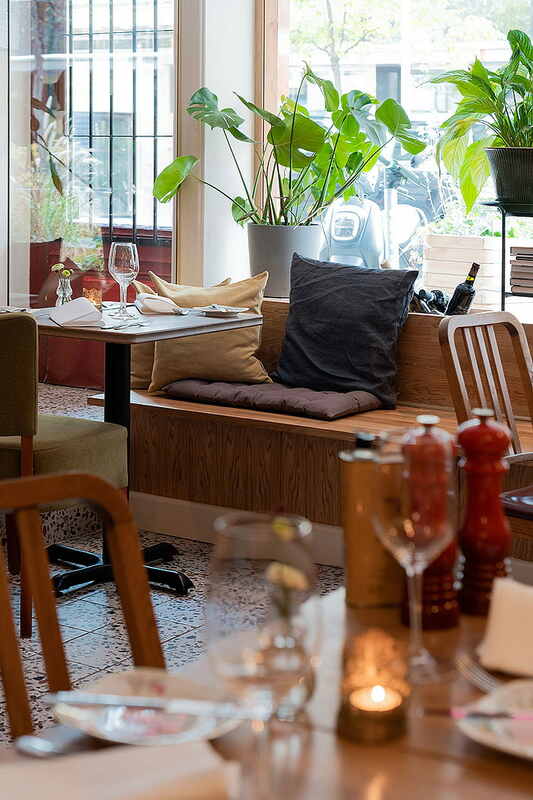 These two popular siblings serve qualitative Italian food. 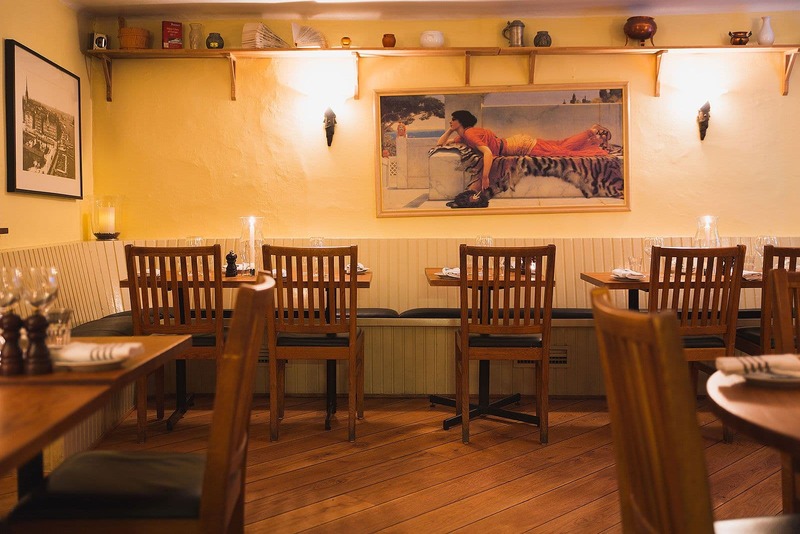 Den gamle och havet specialises in seafood, the other in meat. 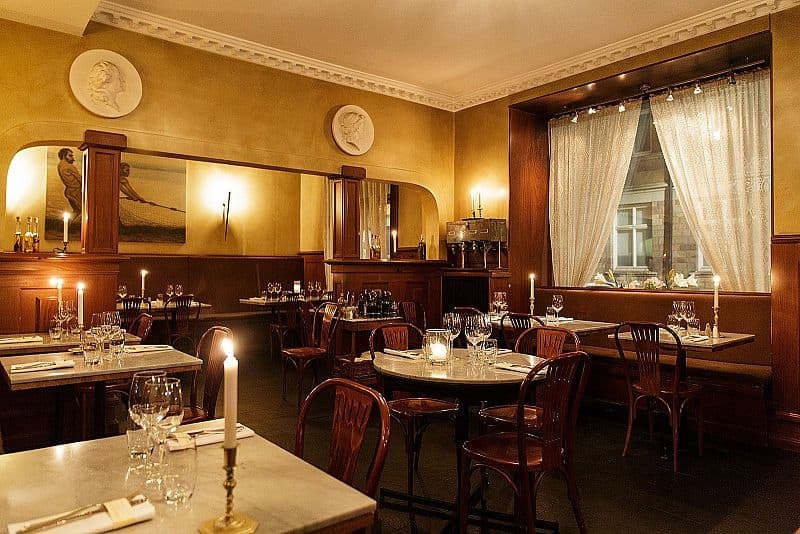 These classic restaurants are of renowned repute, so go ahead and add them to your restaurant to-do list. 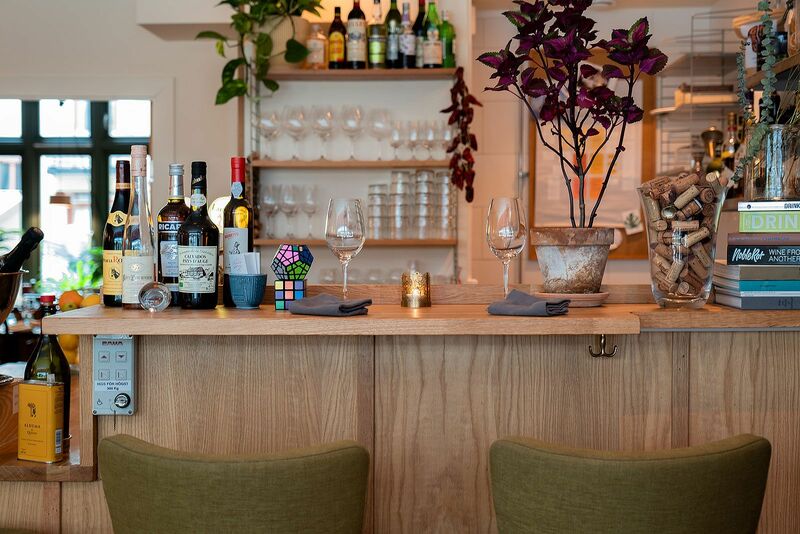 You'll find this neighbourhood restaurant on the island of Lilla Essingen, serving classic, medium-sized dishes. 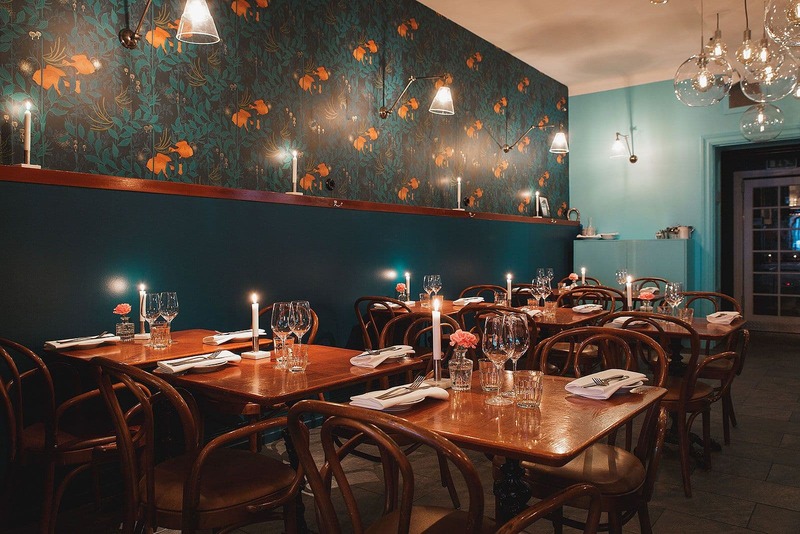 Homely is the name of the game, and restaurateurs Richard and Anna want their guests to feel at home. 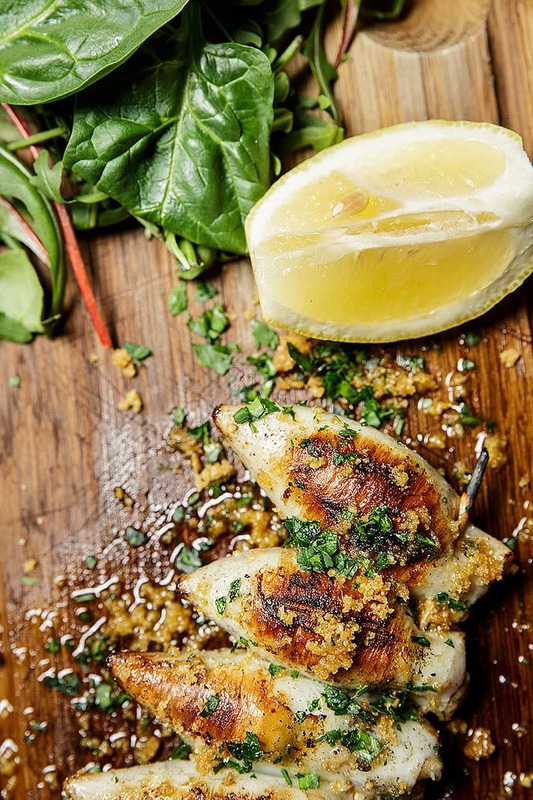 Cooking is ambitious dishes, with vegetarian, fish, fowl and meat dishes on the menu. 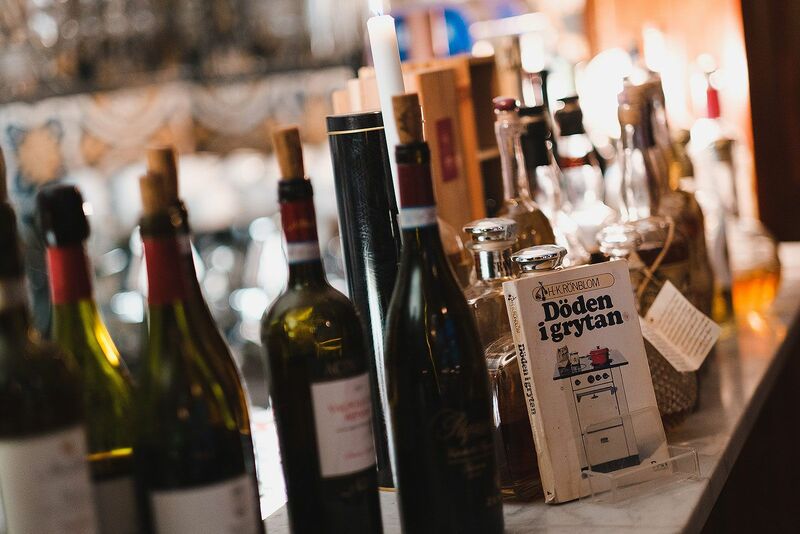 This charming French wine bar, located just off Karlaplan is synonymous with its red-and-white tablecloths. 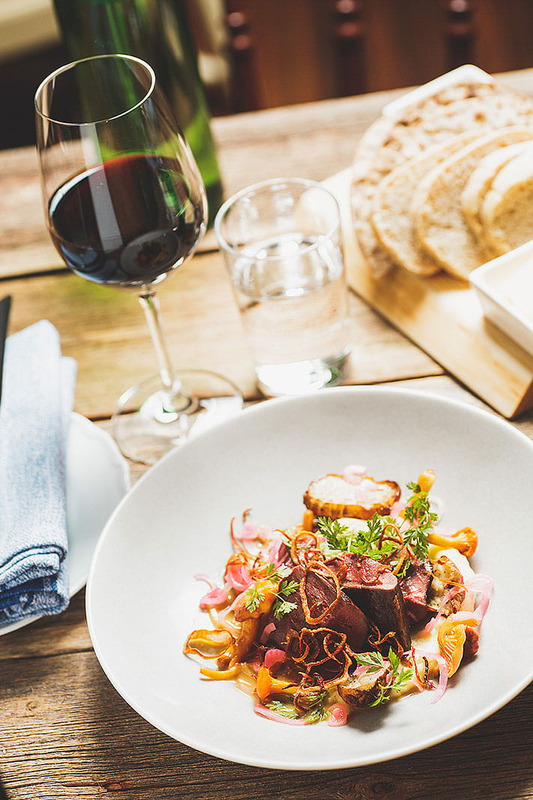 Enjoy seasonal fare with French overtones along with rich wines from select organic vineyards. 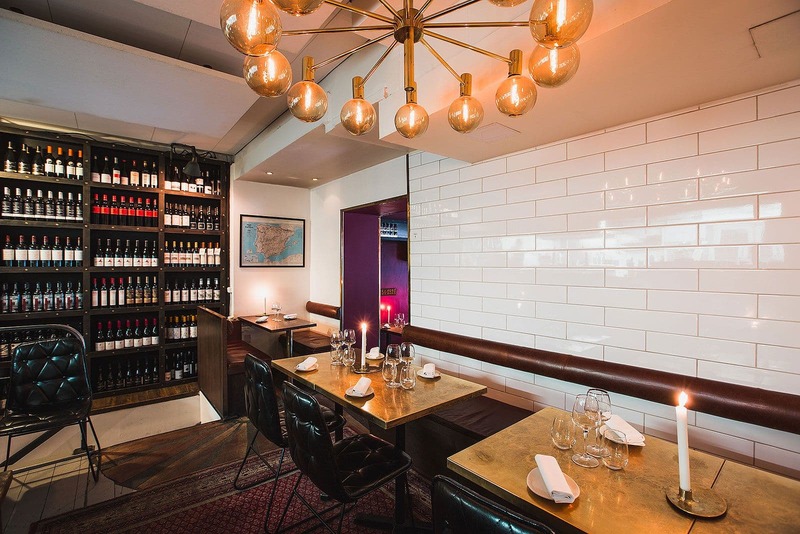 Bar à Vins offers both champagne and wine tastings for those who wish to acquaint themselves further. 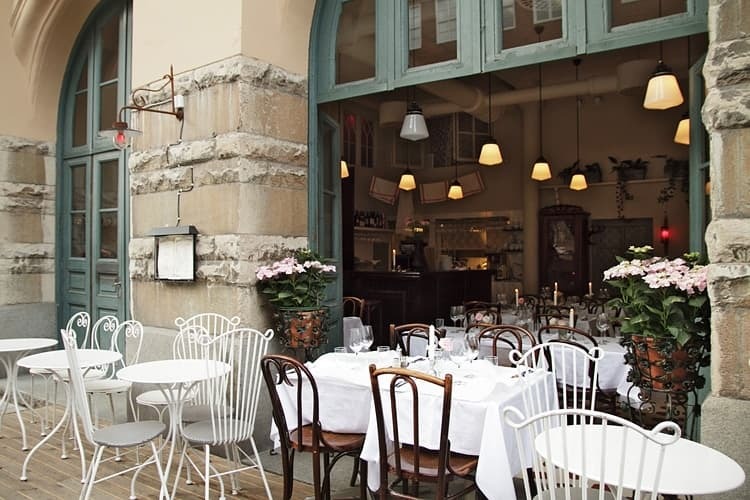 Wander along Gamla Stan's quaint cobblestone alleyways to soak up the ambiance. Kryp In has only room for twelve table - a more intimate restaurant experience is hard to come by. 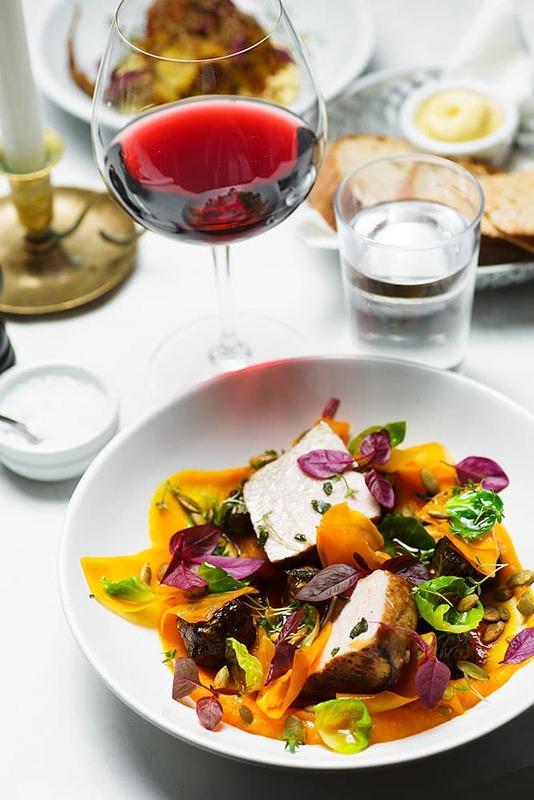 Hearty European dishes with Swedish ingredients are served and the wine list features organic and biodynamic wine. The ideal setting for date-night. 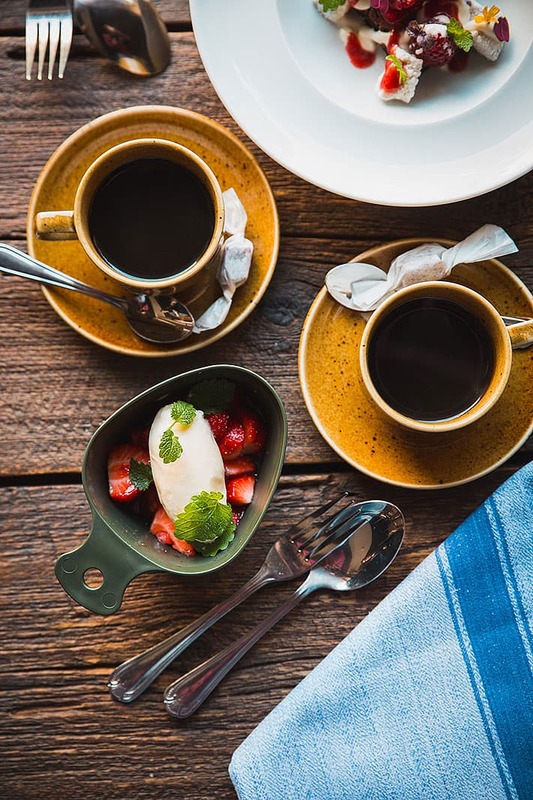 Austin Food Works exudes authentic Americana vibes à la the Deep South intermingled with hickory smoke and Mexican flavours. 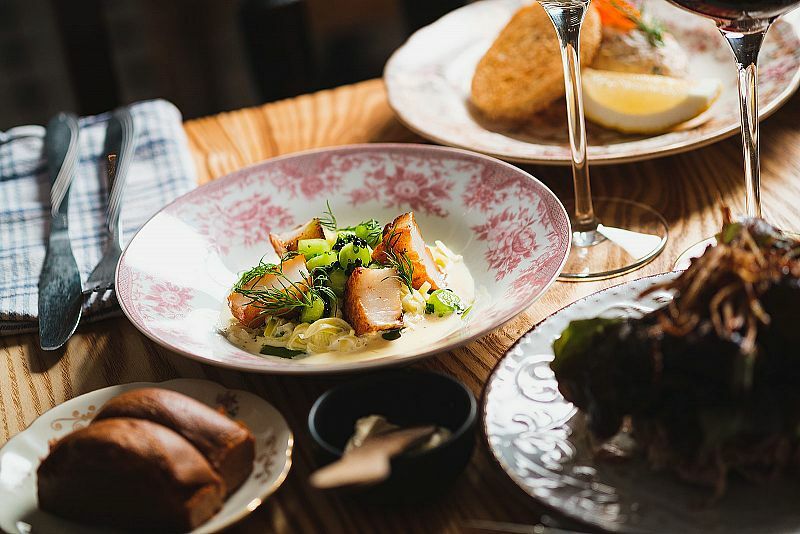 Comfort food with a modern twist is served and the menu features everything from mac 'n' cheese, fried chicken and the obvious Rueben sandwich. The bar serves innovative moonshine concoctions. 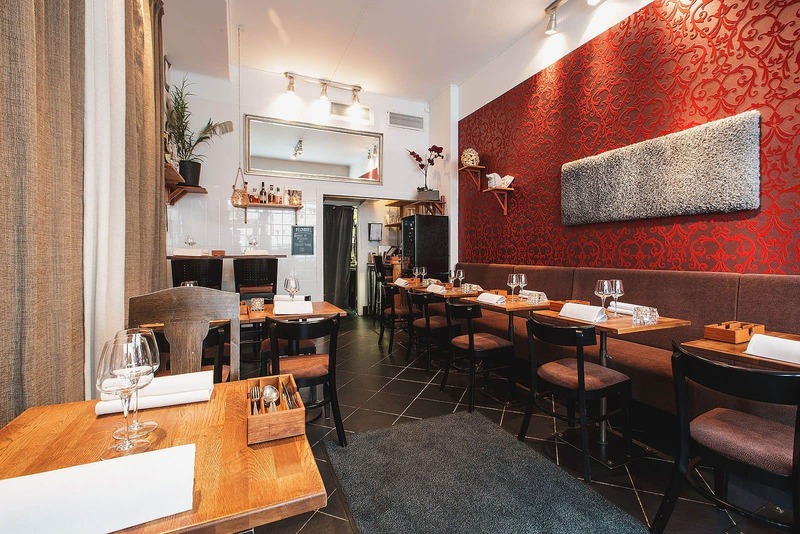 Make your way to the quieter quarters of Norrmalm and visit the tapas restaurant La Tonteria. 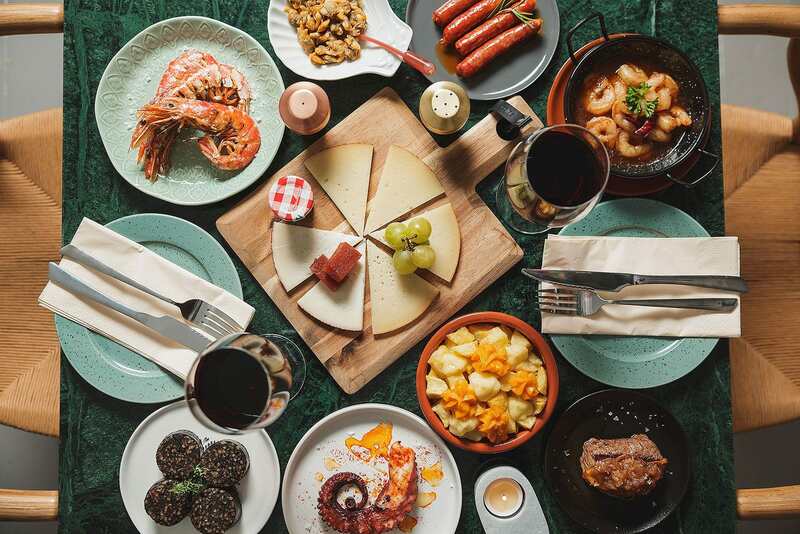 This modern taverna serves Spanish food with everything from cheese to charcuterie and seafood, and you'll find Spanish wines alongside sangria and beer in the bar. 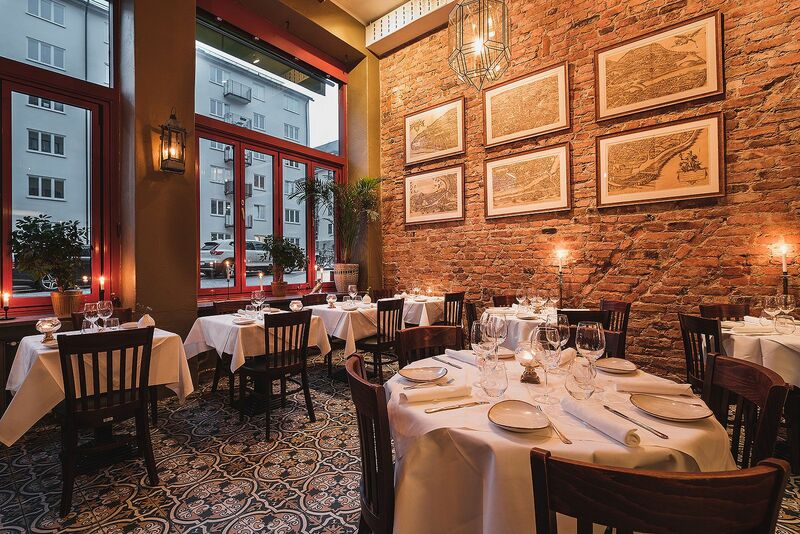 The perfect place for a spontaneous dinner or a family dinner. 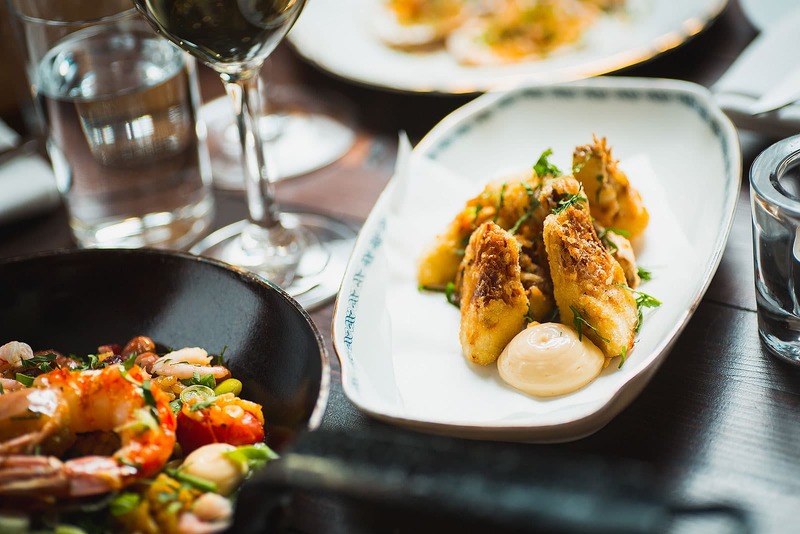 This wine bar and restaurant in historic premises right next door to the Royal Opera House is a real centrally-located hidden gem that feels like being in someone's home. 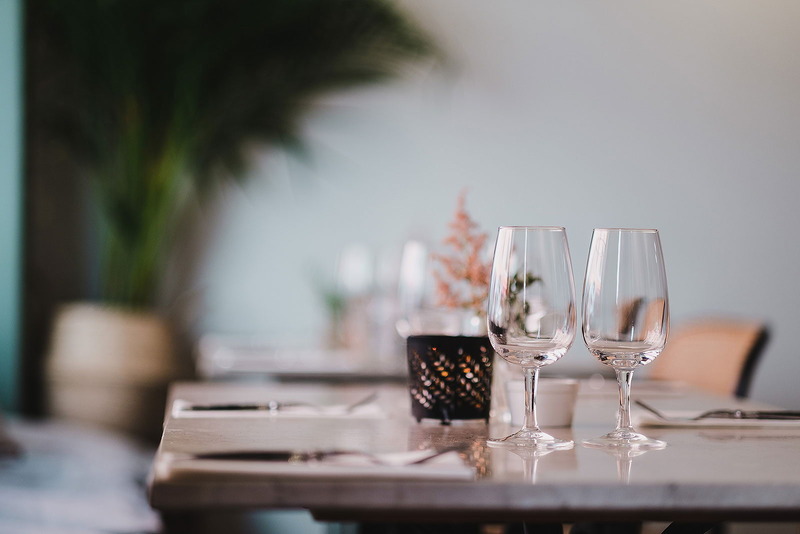 The menu consists of Mediterranean dishes and wine buffs will find a large selection of excellent wines to choose from. 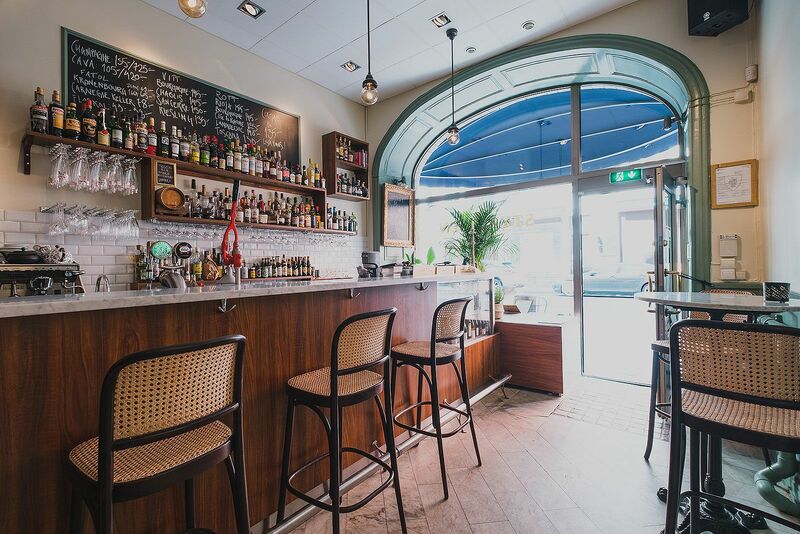 This homely little Italian joint boasts a wine bar and organic deli. 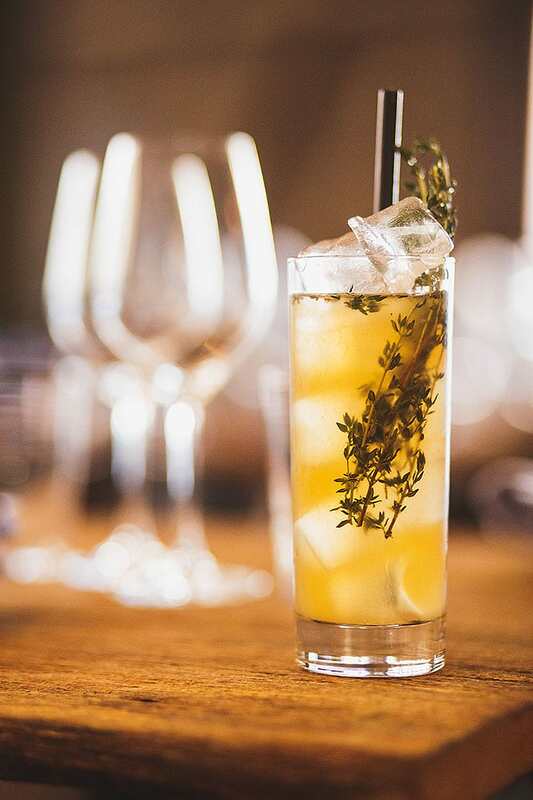 Indulge in genuine Tuscan delicacies; drop by for an aperitivo after work or stock up on homemade pasta to take with you home. 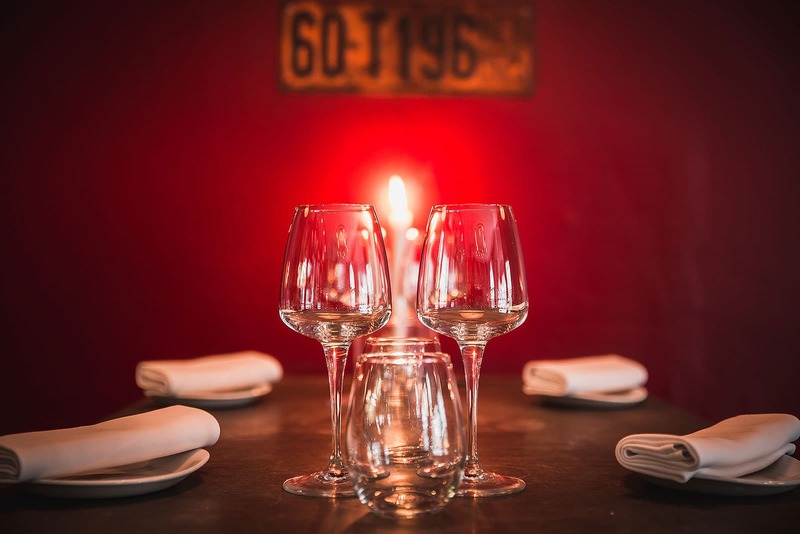 The interior personifies shabby-chic with mismatched furniture and industrial-style lamps punctuated by vibrant red-and-white tablecloths. 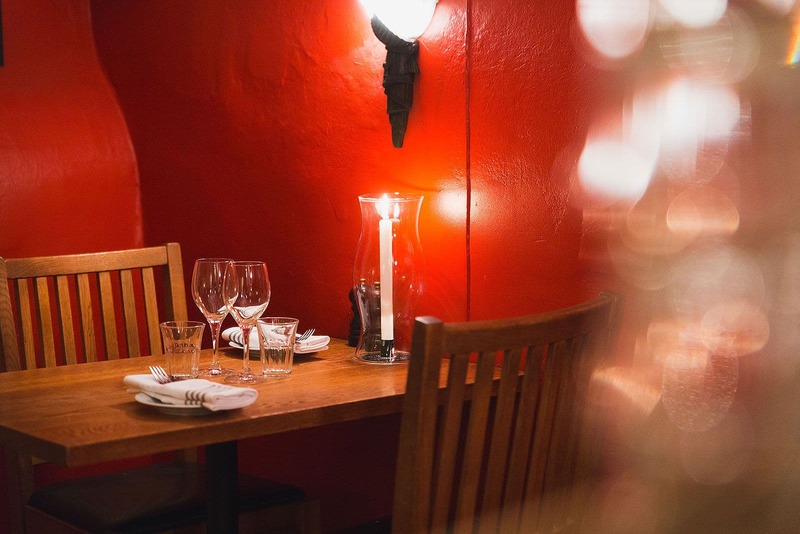 Tucked away among the narrow alleyways of the Old Town, you'll find this charming little spot near Västerlånggatan serving homecooked dishes. A good reason to explore its historic surroundings a little more closely. 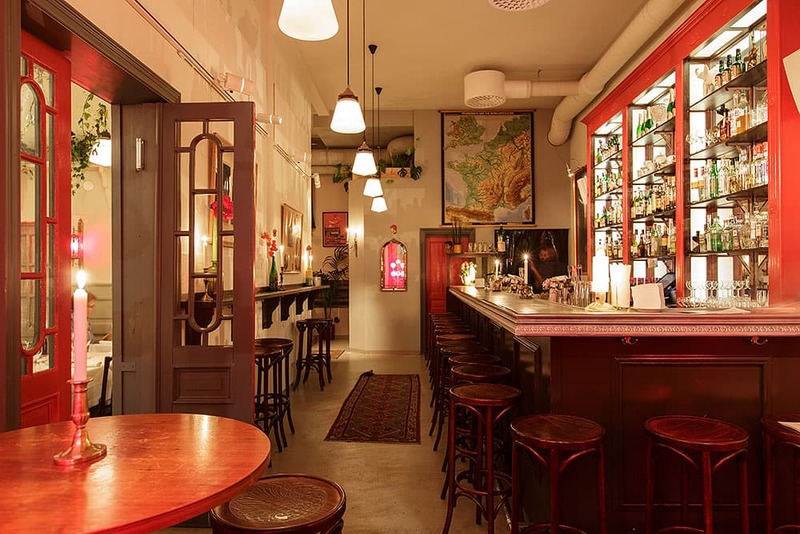 Our guide to hidden gems and best kept secrets in Stockholm is updated continuously. 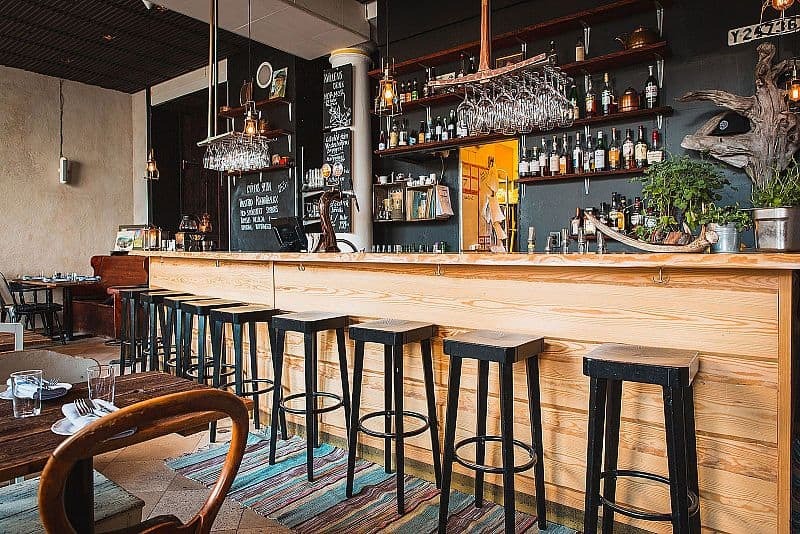 If you know of any great restaurants in Stockholm off the beaten track that we have not featured in our guide feel free to email us at hello@thatsup.se if you think we should add it. 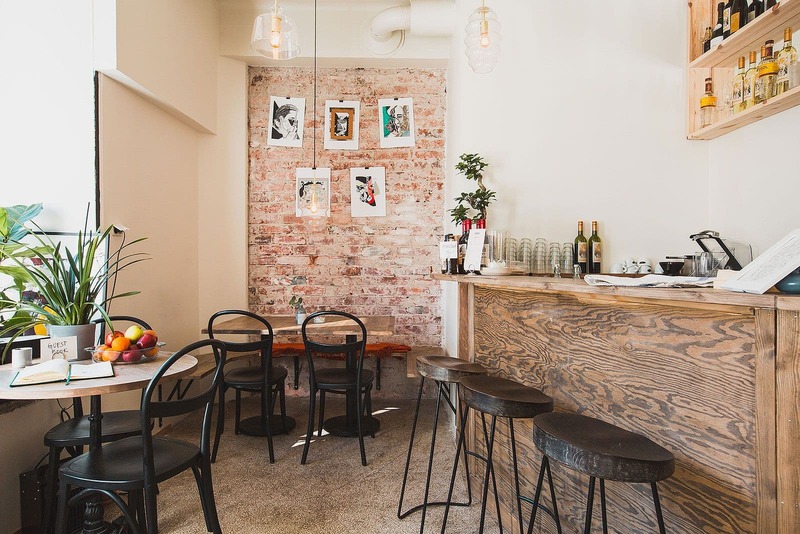 Please let us know if you see any mistakes in our guide to hidden gems in Stockholm.